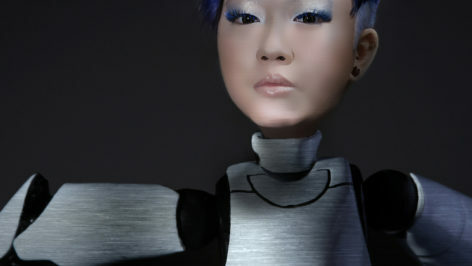 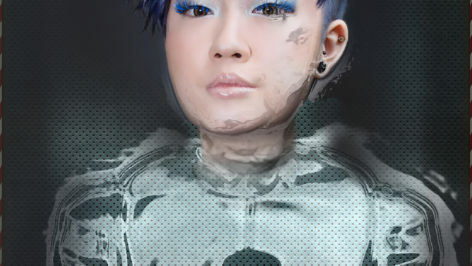 born in 1983 ,origin from Malaysia based in Singapore. 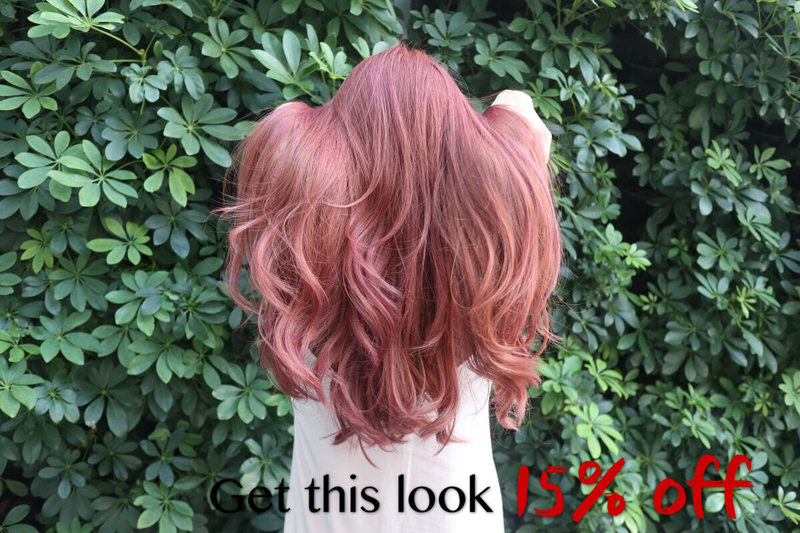 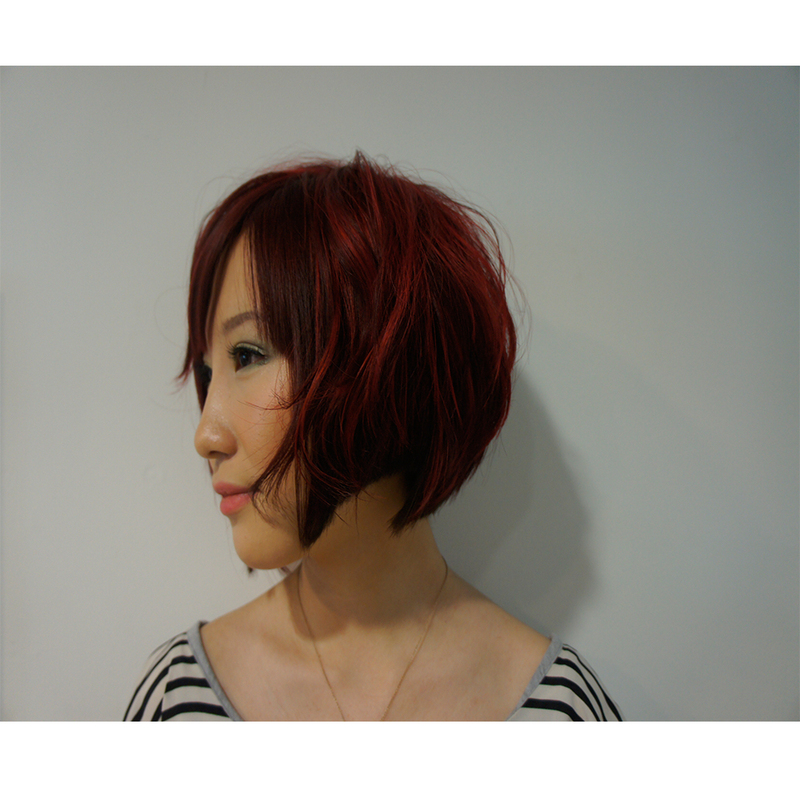 Minimalist hairstyles that look gorgeous yet easy to maintain on a daily basis. 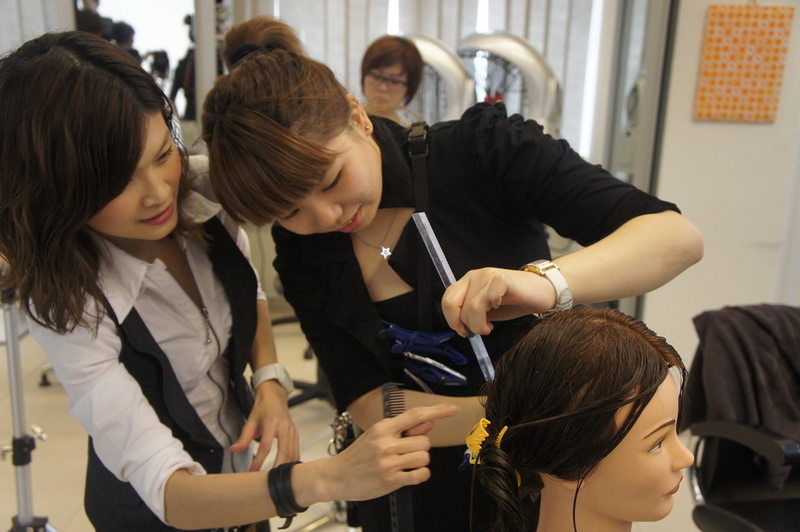 Customised to suit needs of clients from all walks of life. 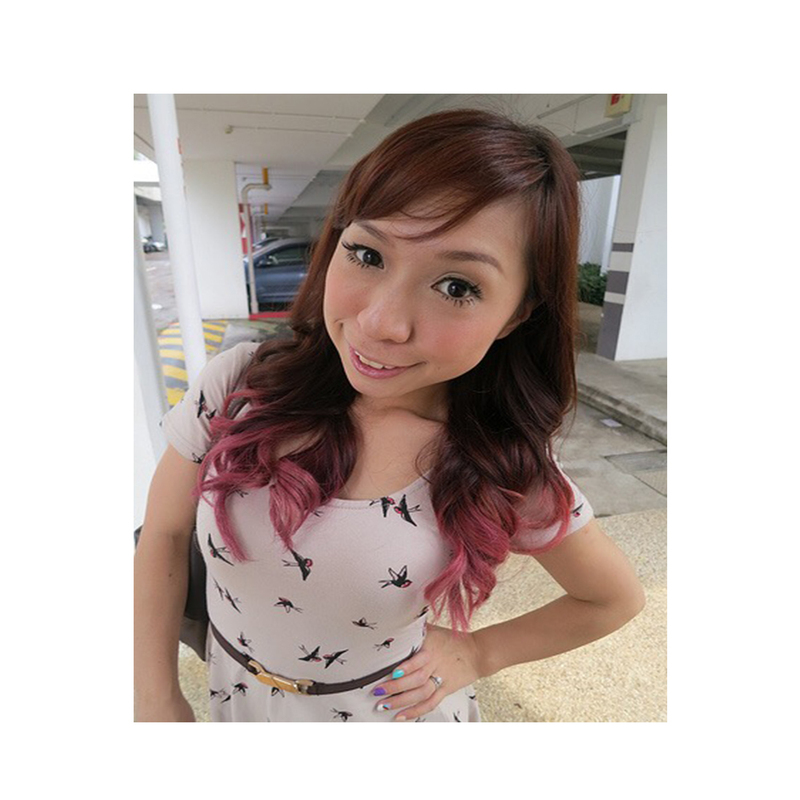 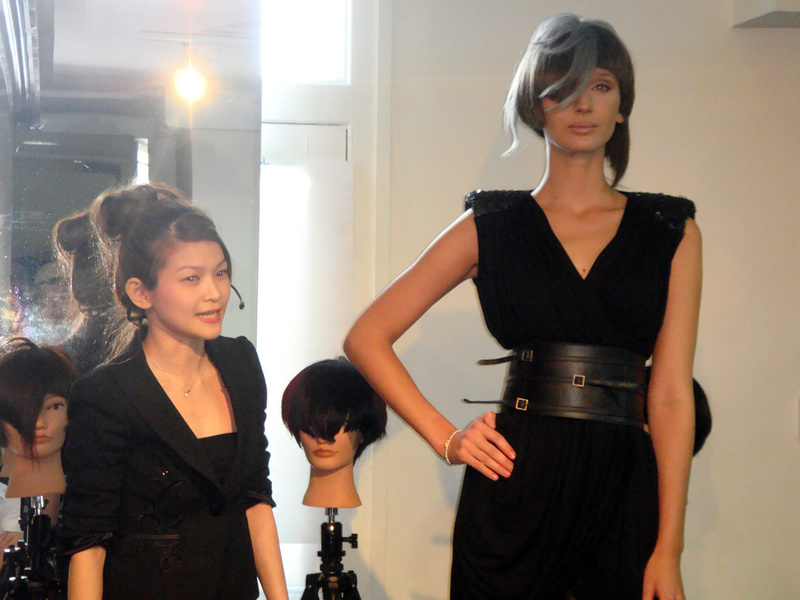 For the past 15 years in hair beauty industry, Caely has been enjoying every part of being a hair stylist. 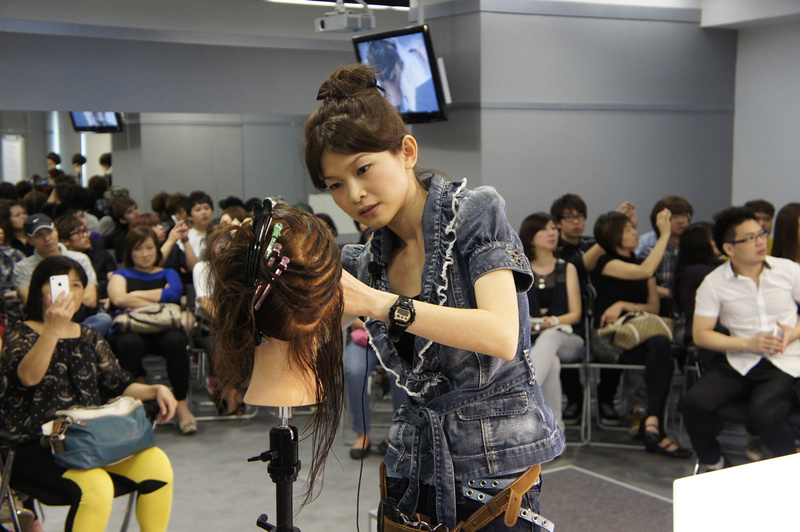 Up till now, she takes joy in making people look good with her passion and her technical expertise. 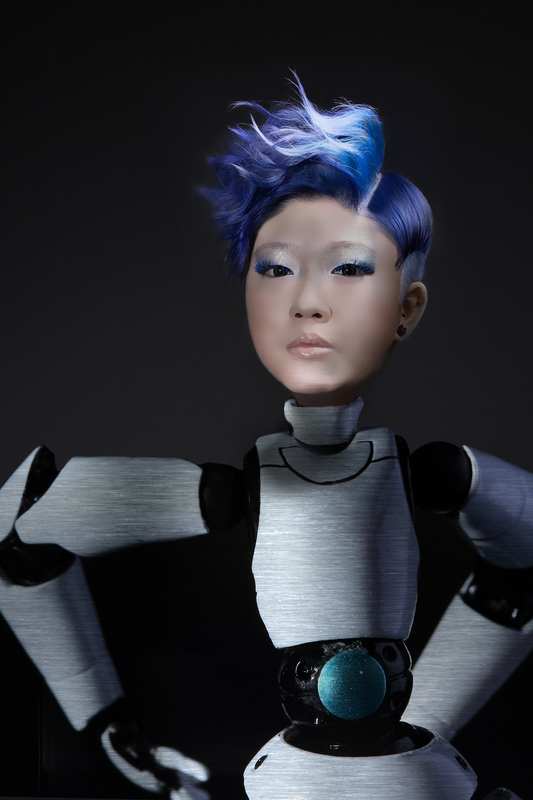 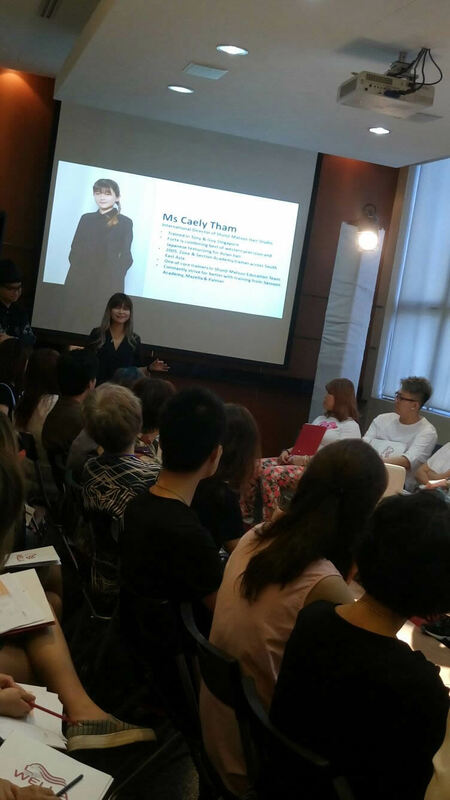 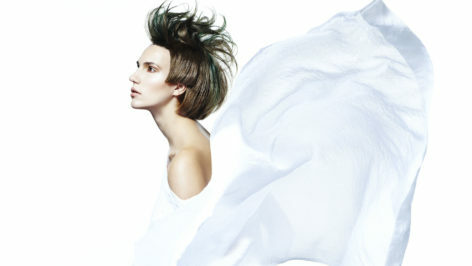 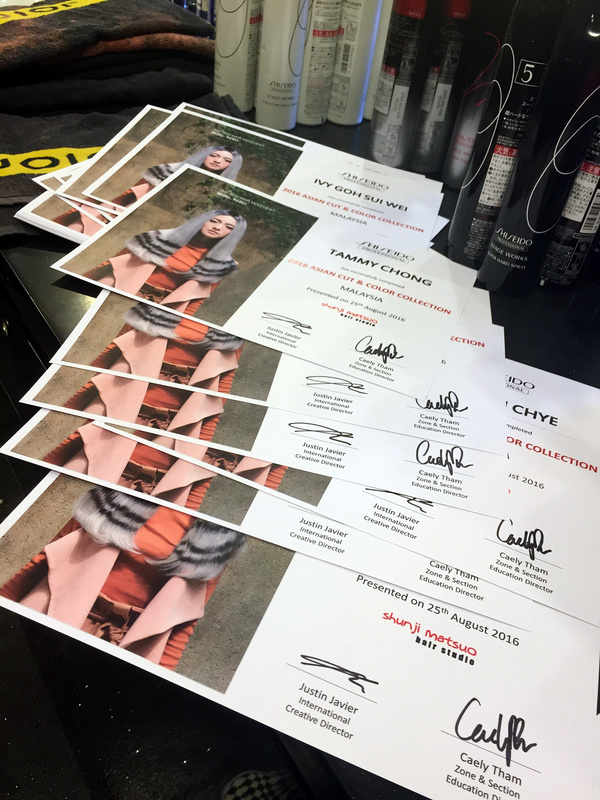 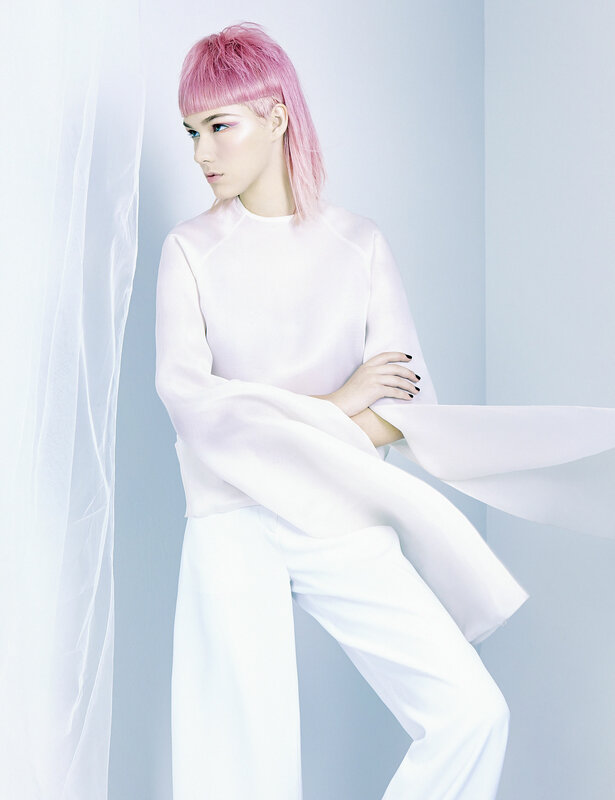 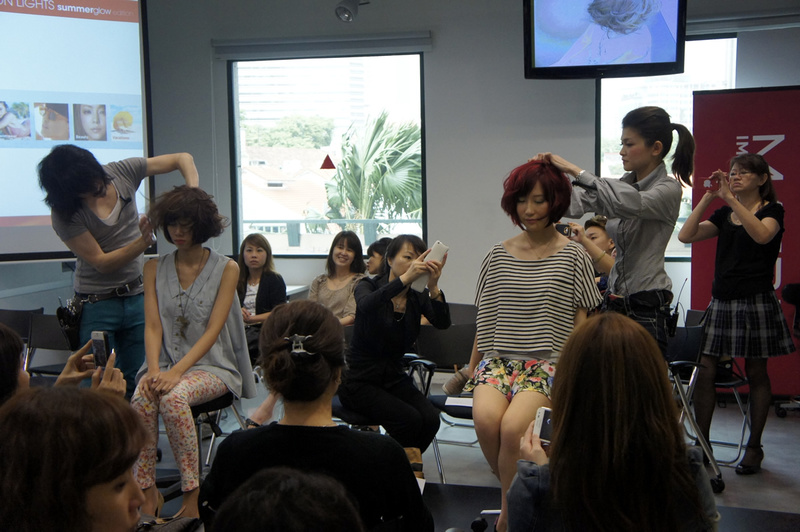 Working with the creative stylists in Shunji Matsuo after her intense training in Toni&Guy academy Singapore, Caely believes that precision cut and colour for western techniques are not suitable for asian hair. 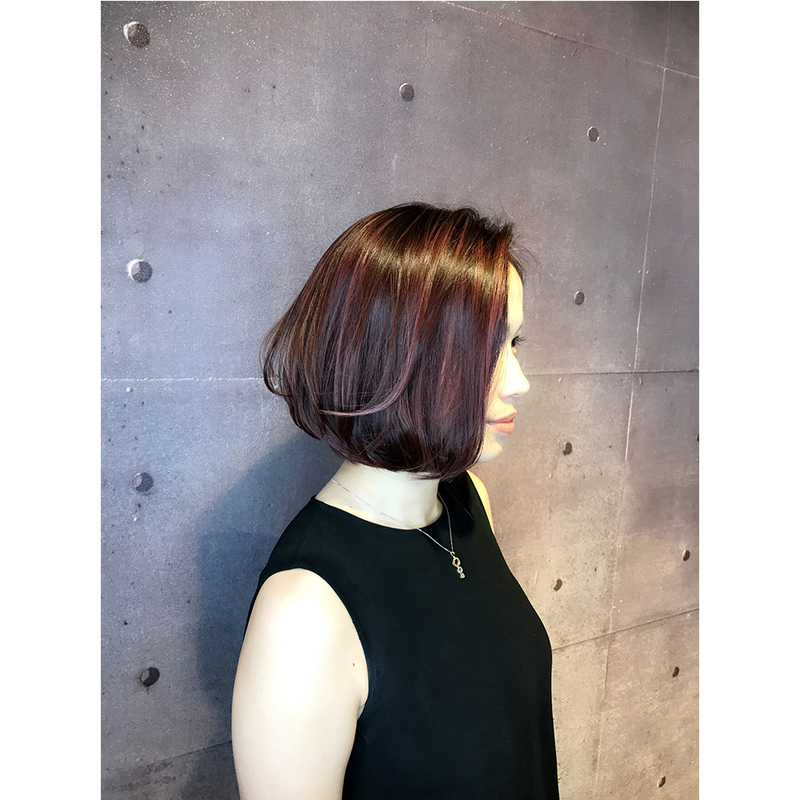 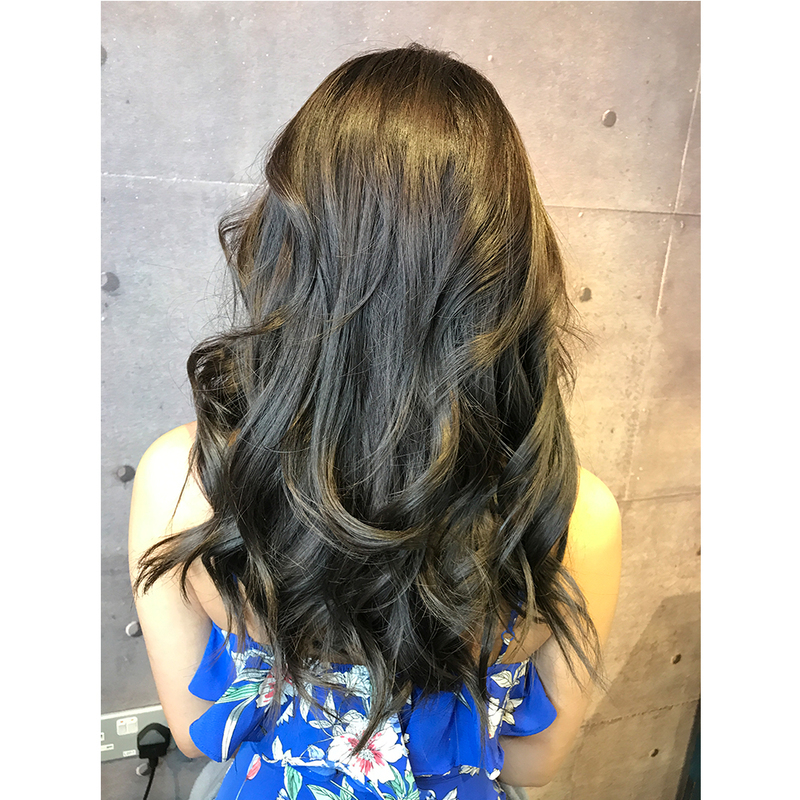 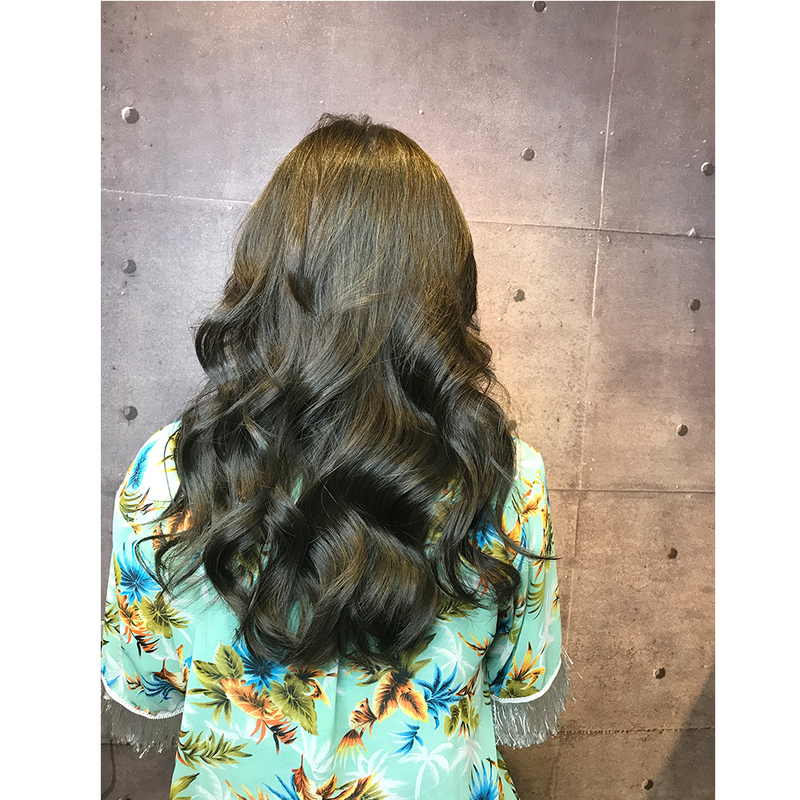 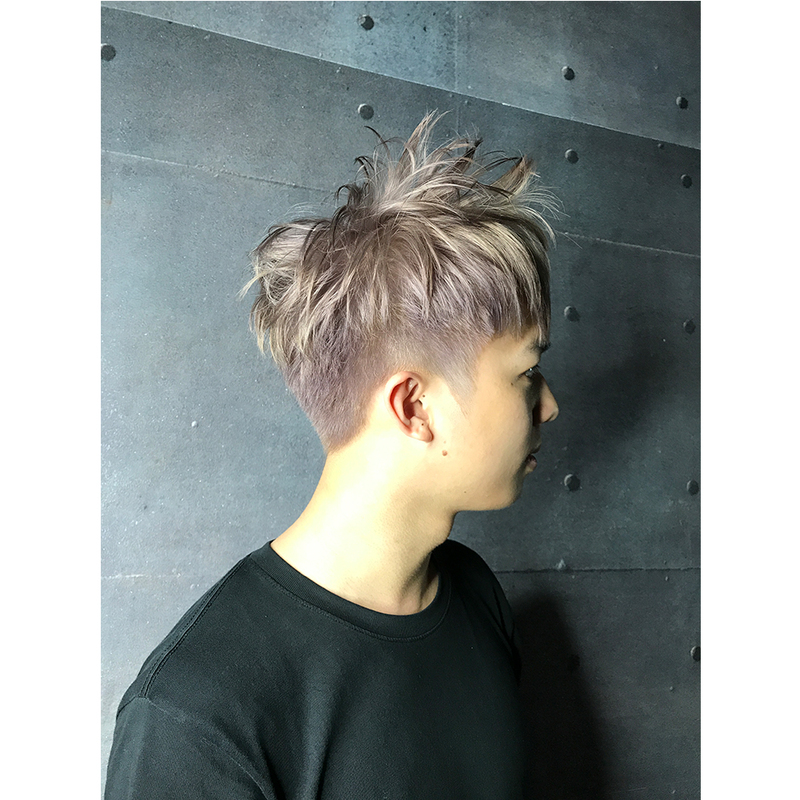 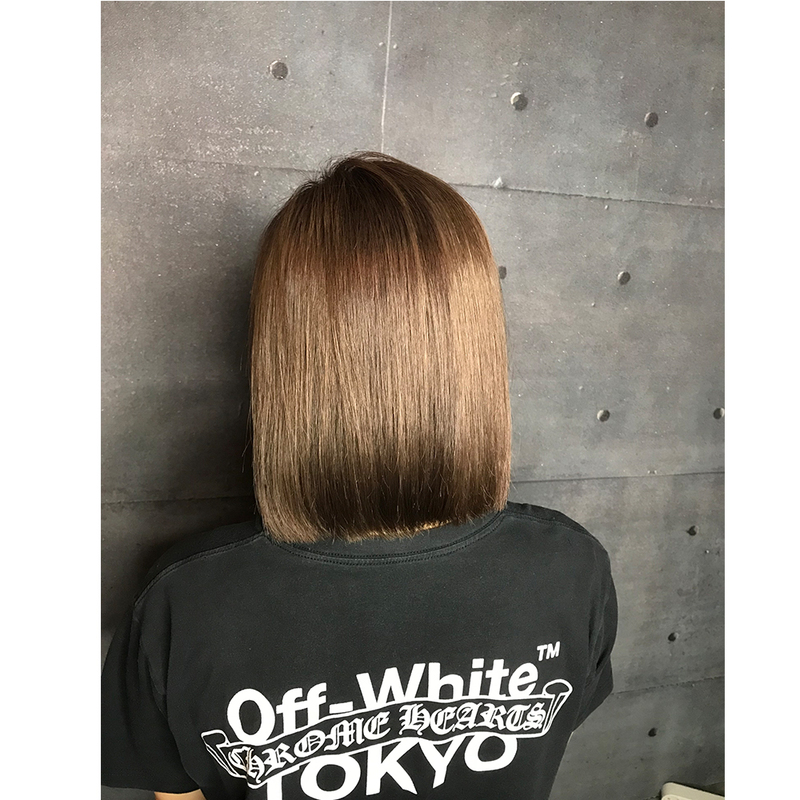 Therefore, she reinvents by combining the best of western precision and japanese texturizing to perfect the asian hair style. 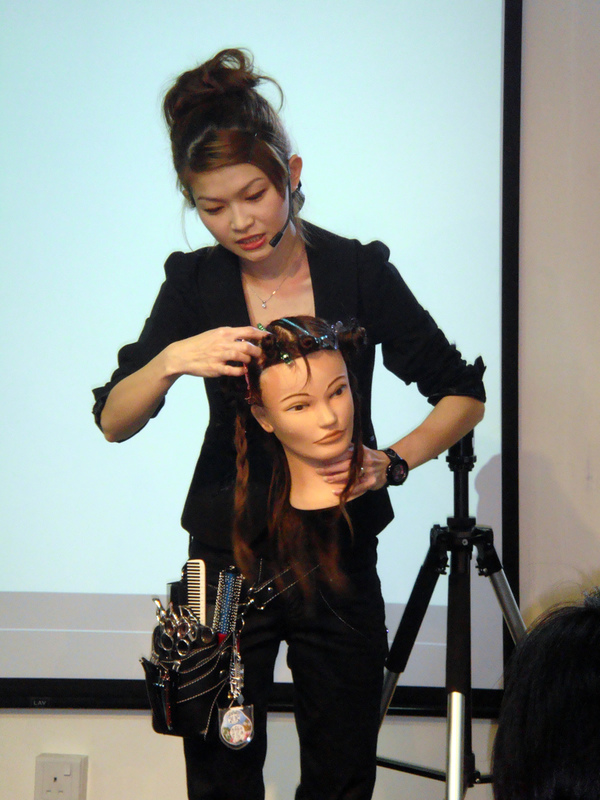 Handpicked personally and trained by Mr Inoue, founder of Zone&Section Academy Osaka, Japan in 2005, she is the authorized trainer for Zone&Section cutting techniques in Singapore and the Southeast Asian Region. 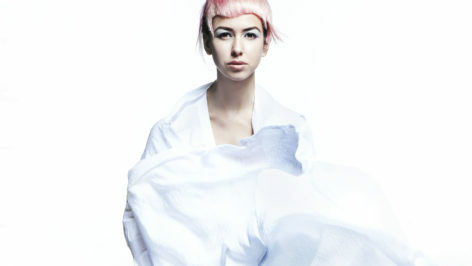 Her search for perfection leads to new designs and inspiration. 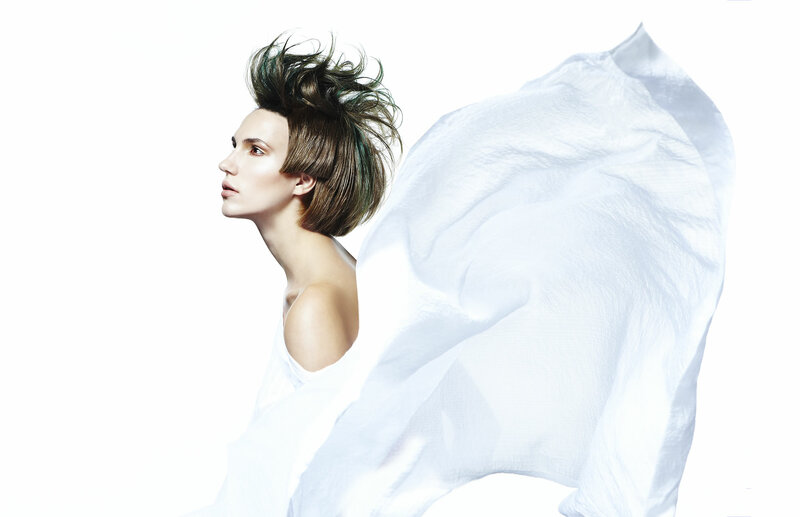 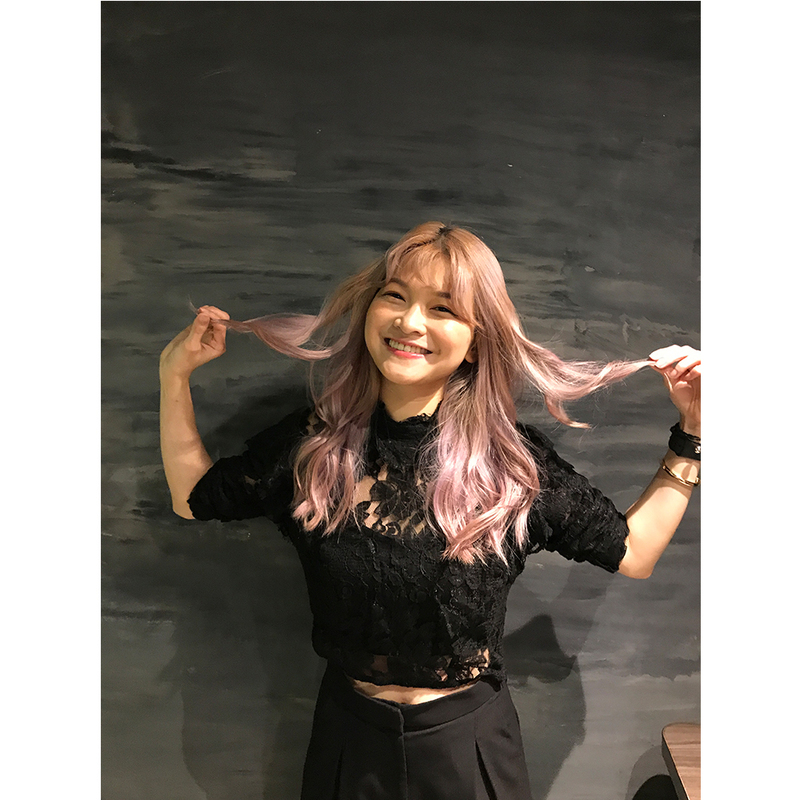 She gathers inspiration from the latest of fashion moguls, hottest celebrity, popular designer, nature and architecture is where she draws inspiration for dimensions, outlines and disconnections in hair designs. 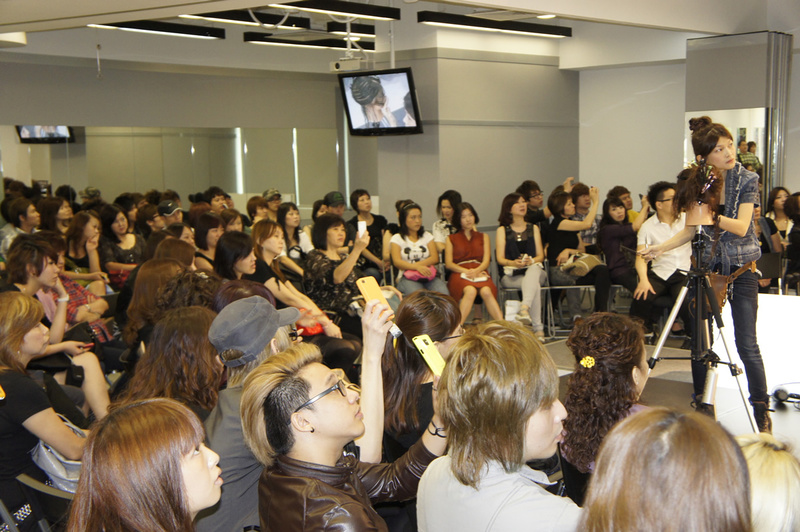 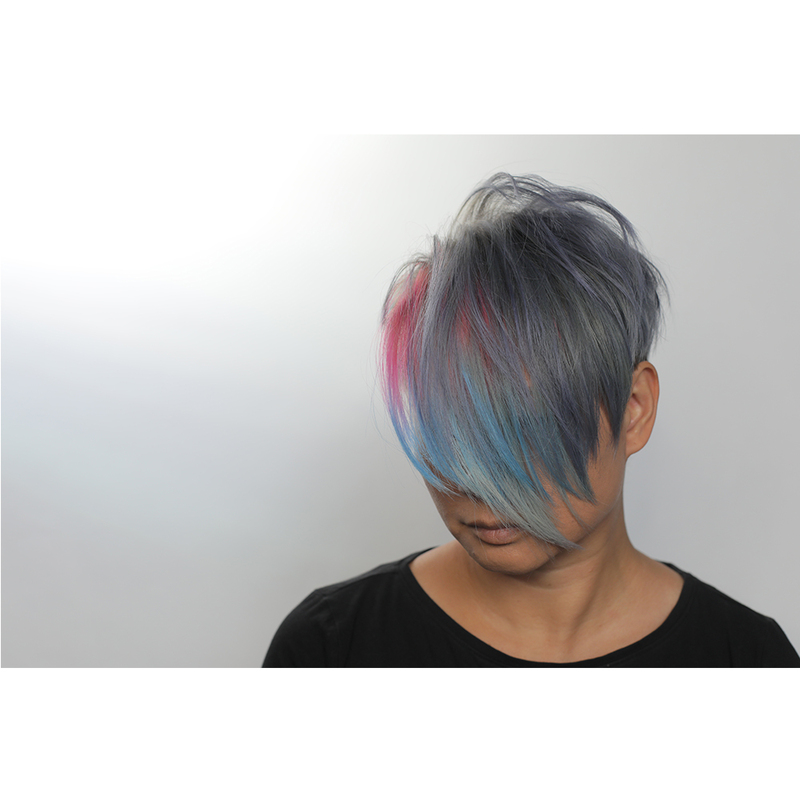 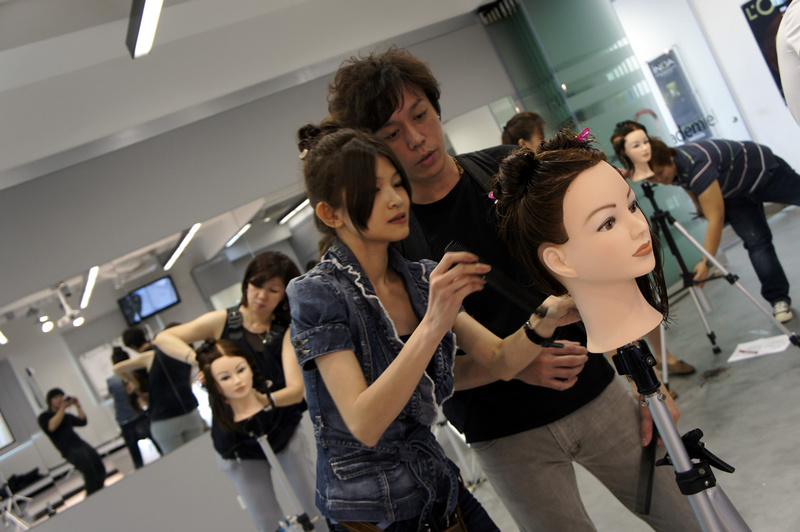 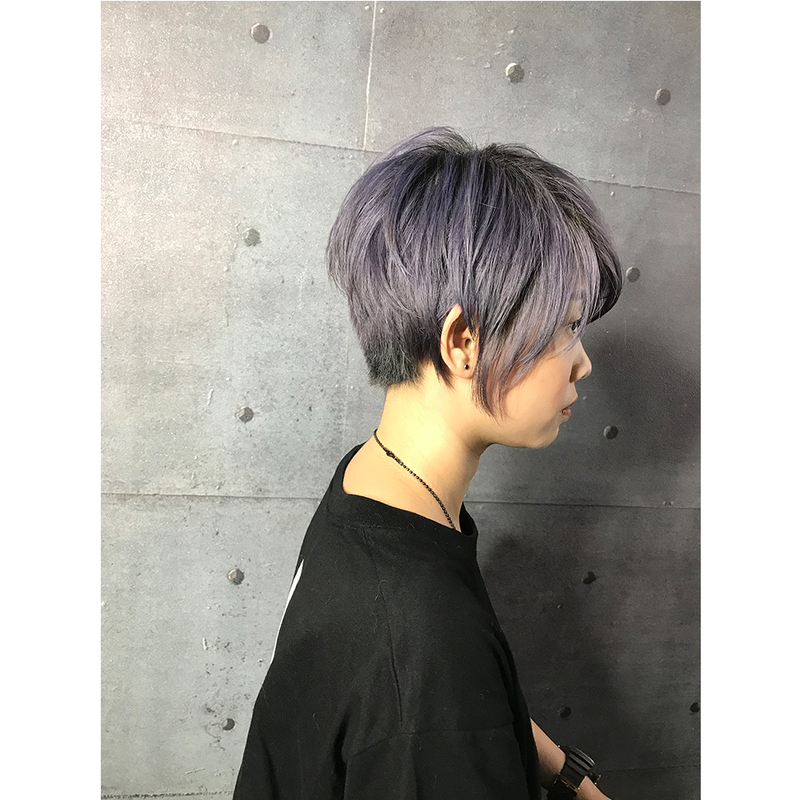 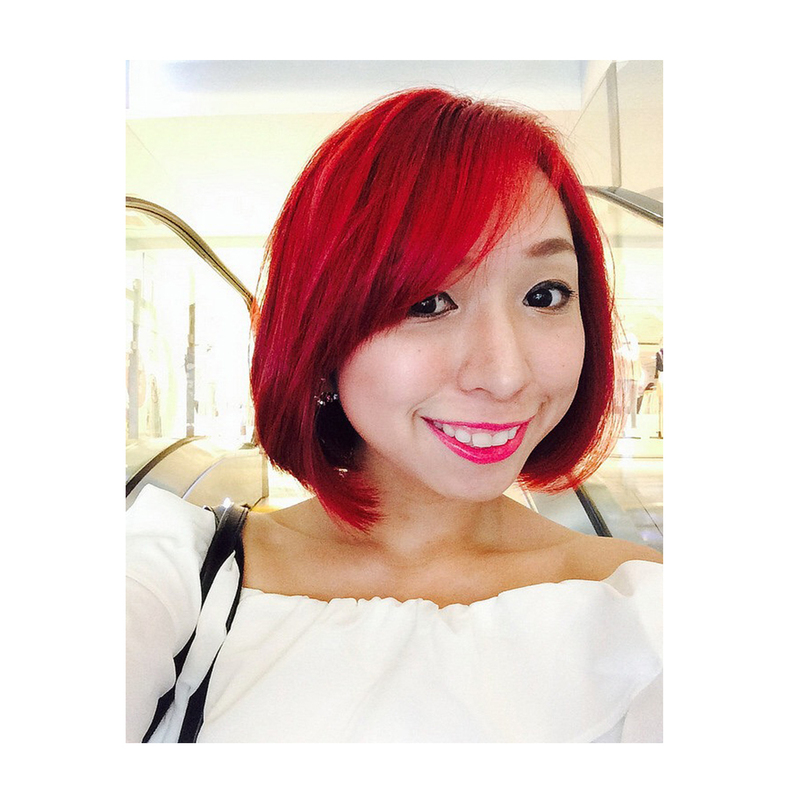 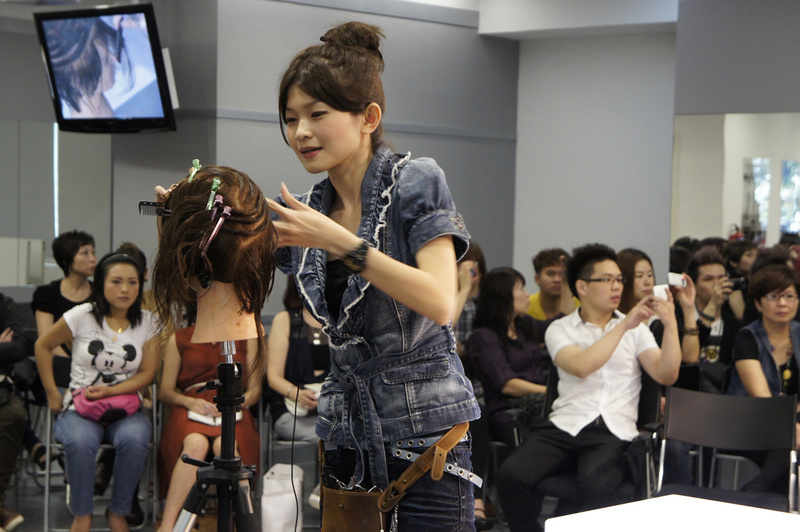 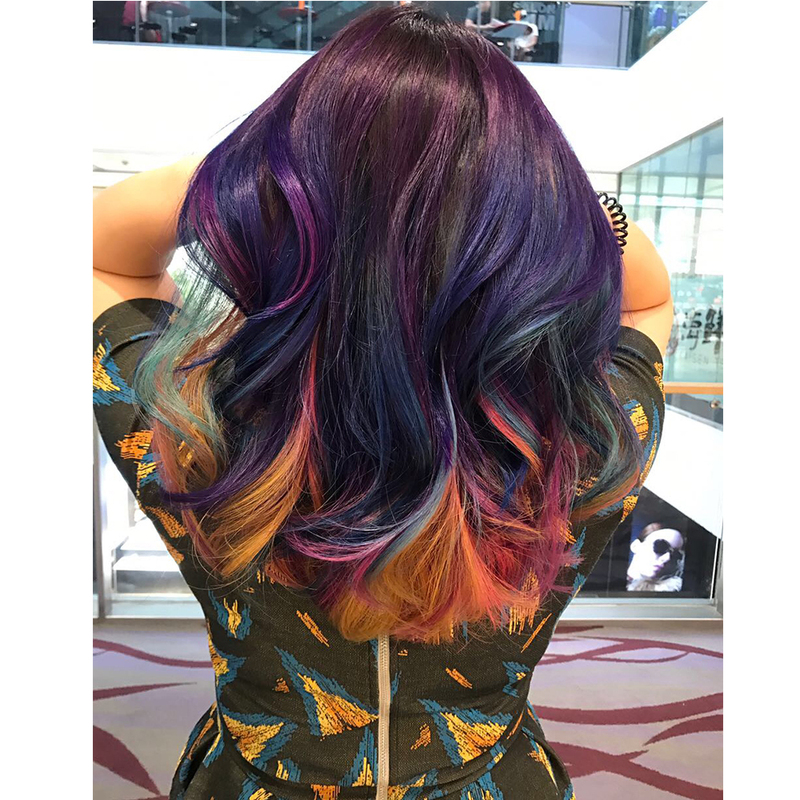 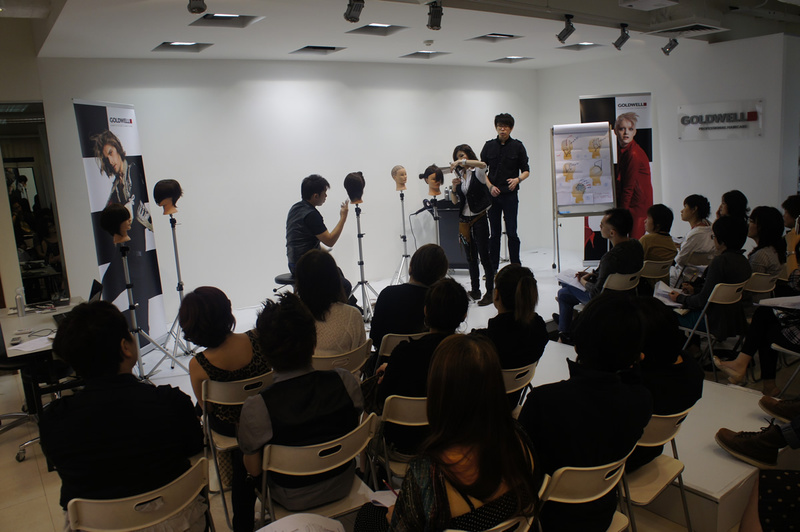 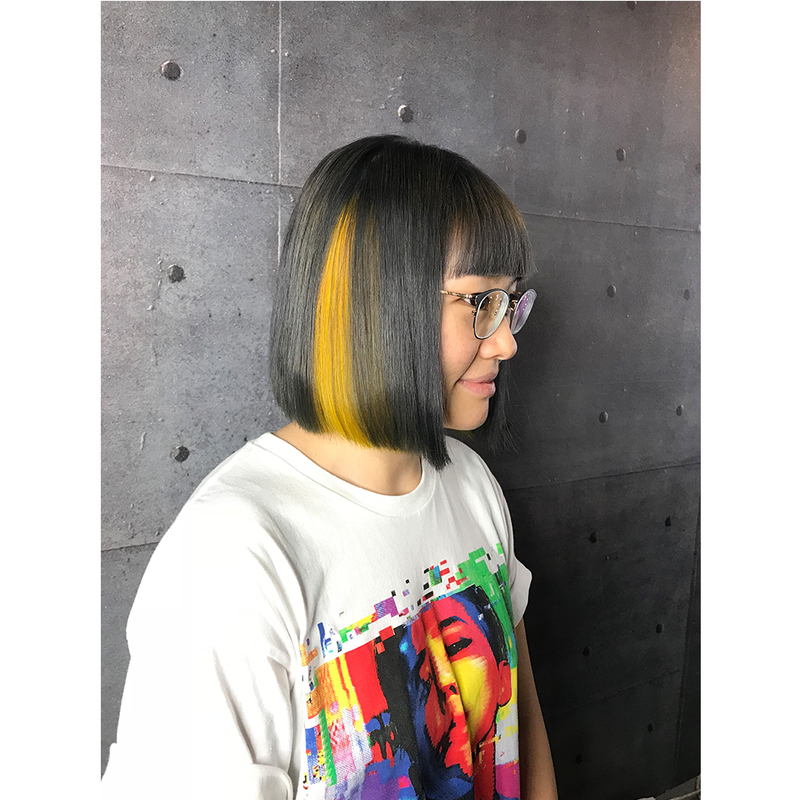 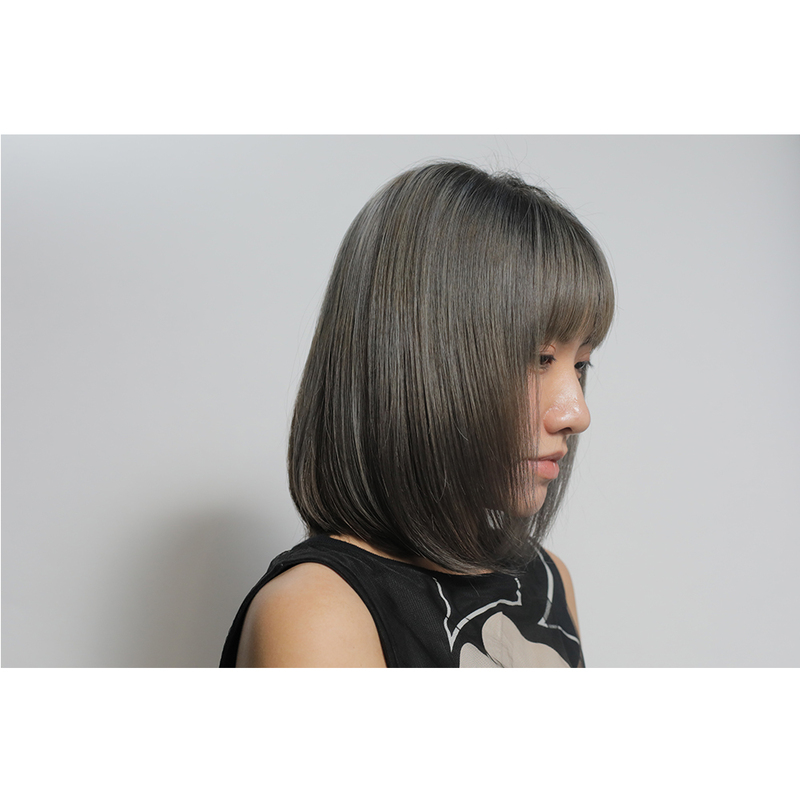 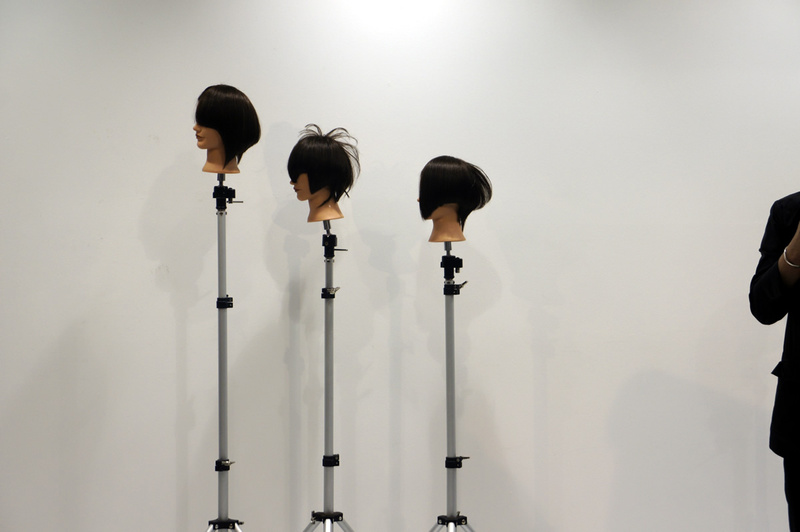 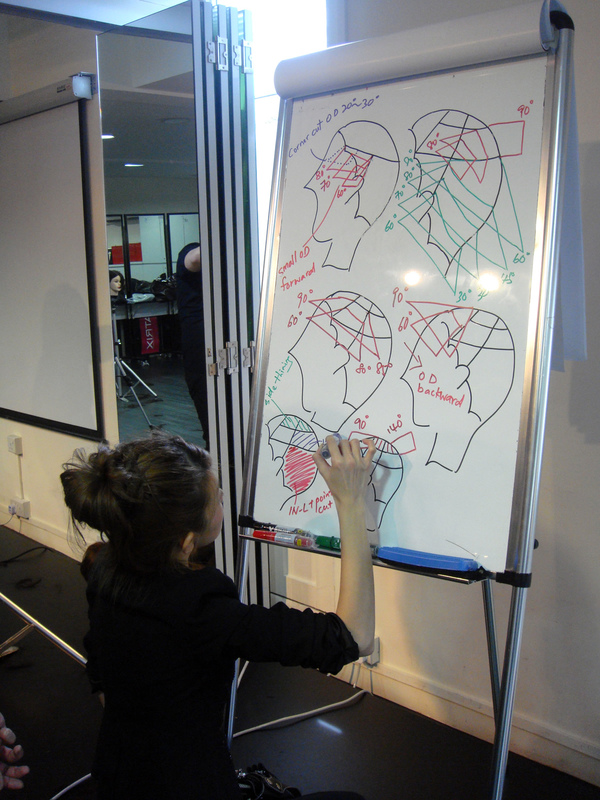 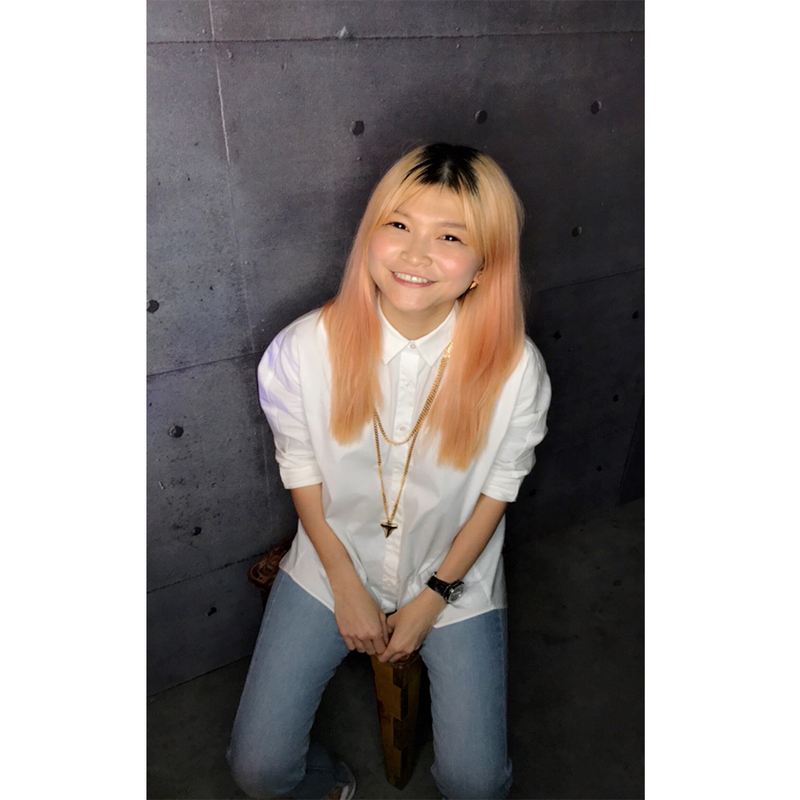 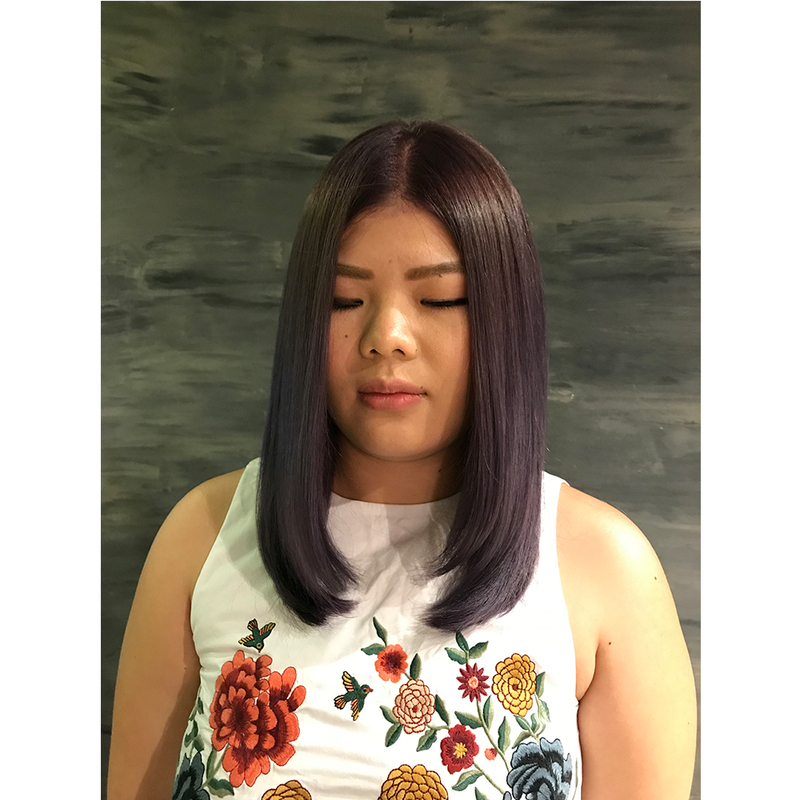 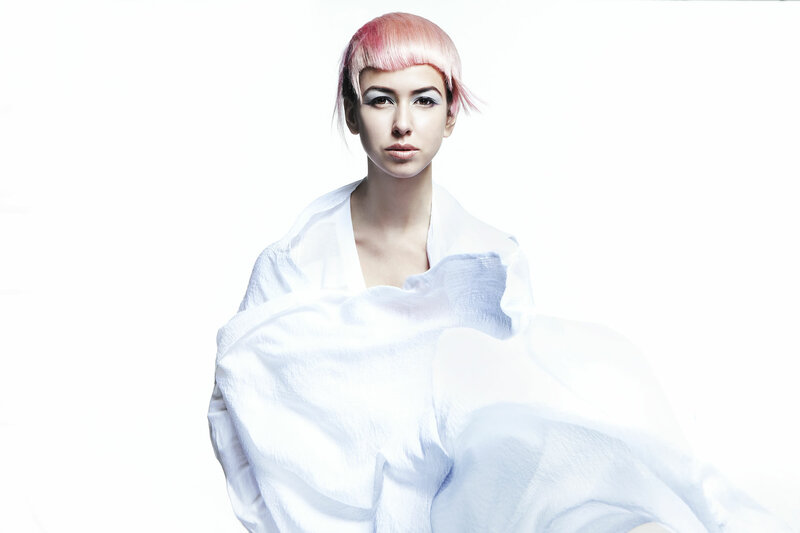 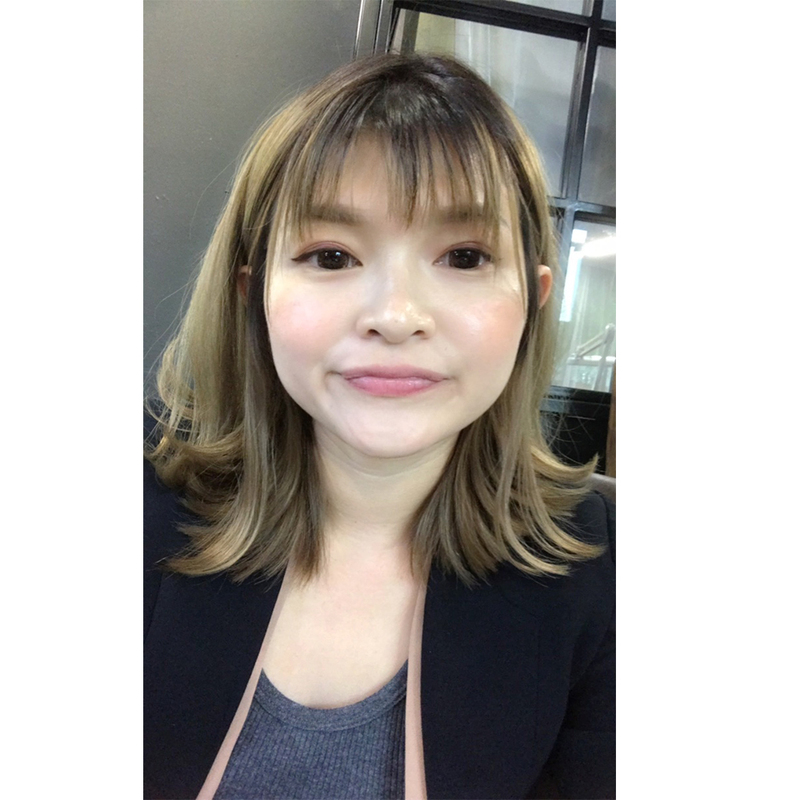 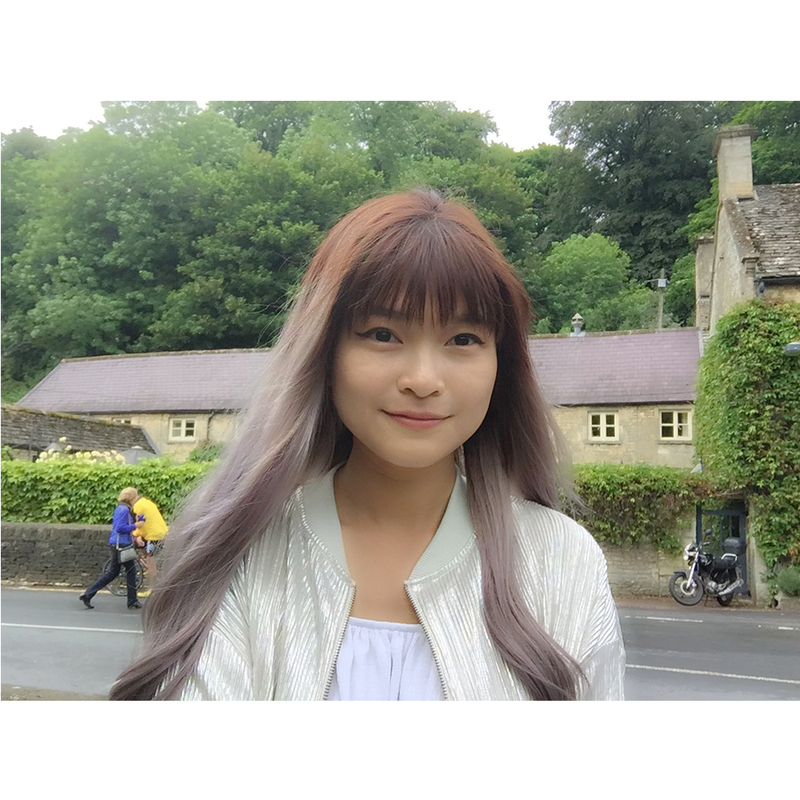 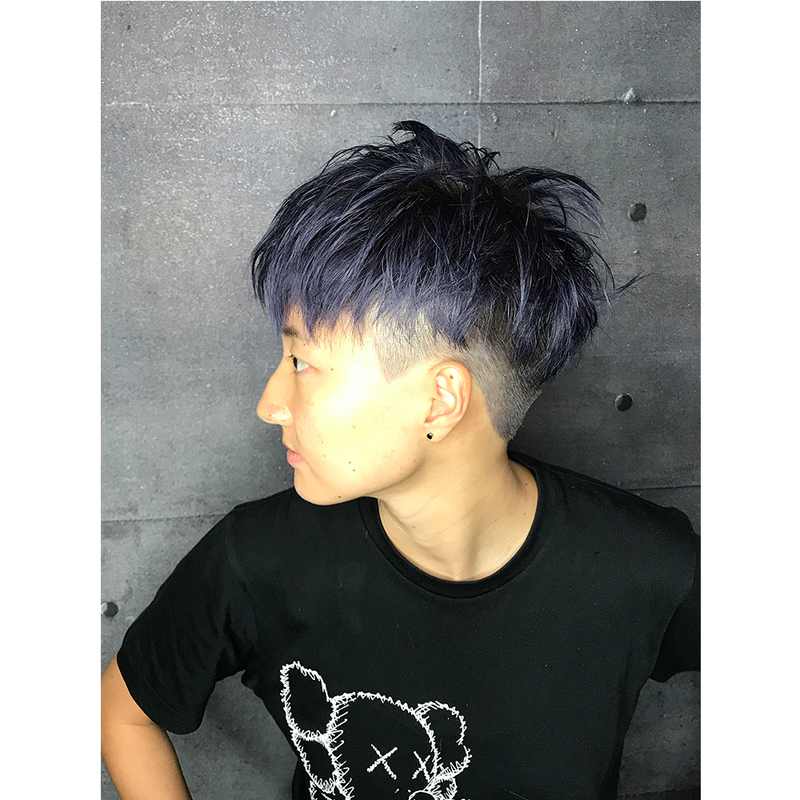 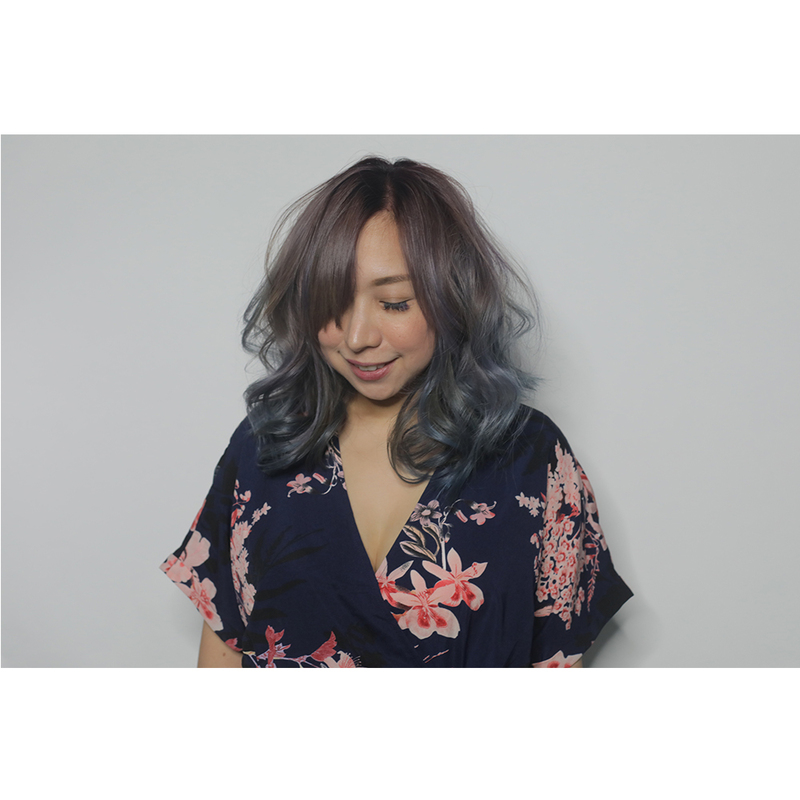 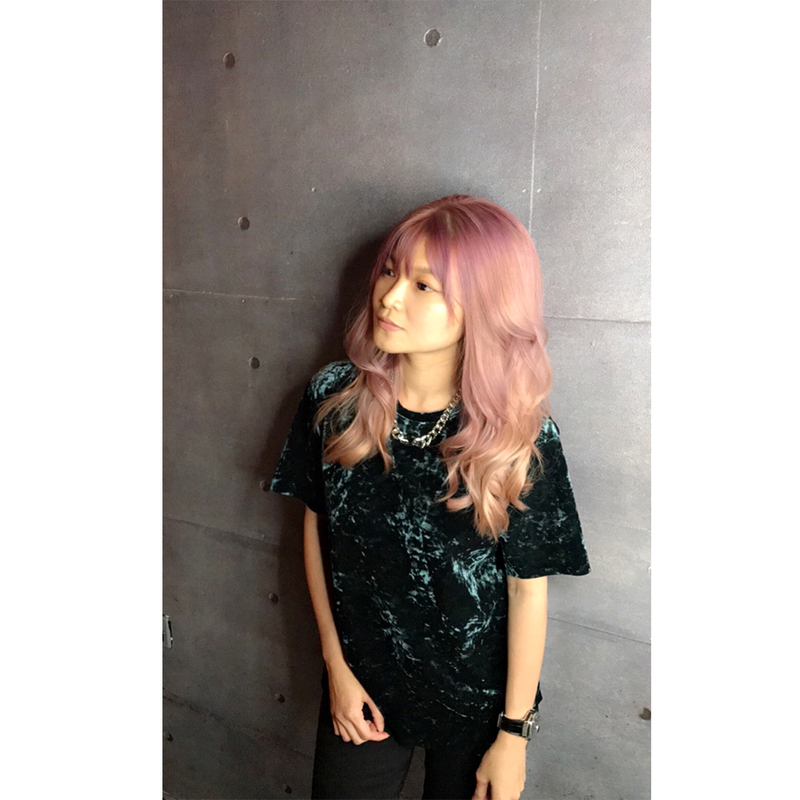 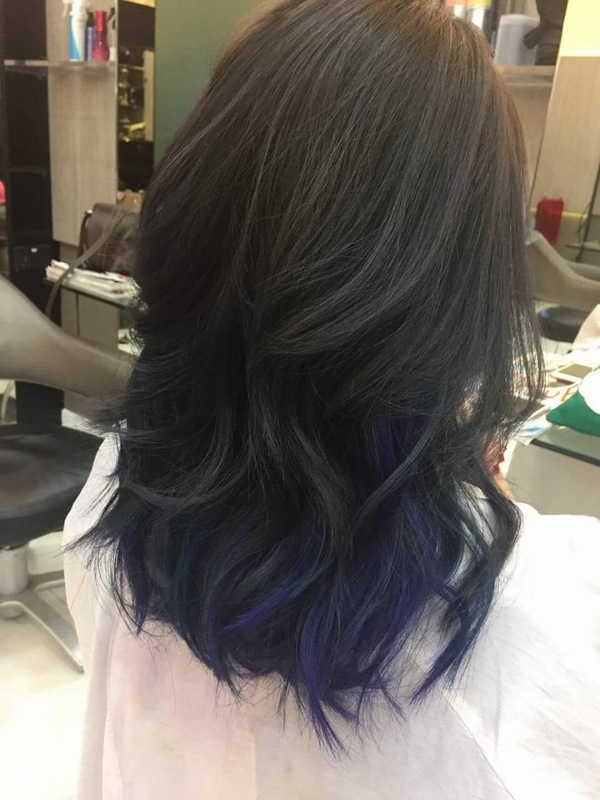 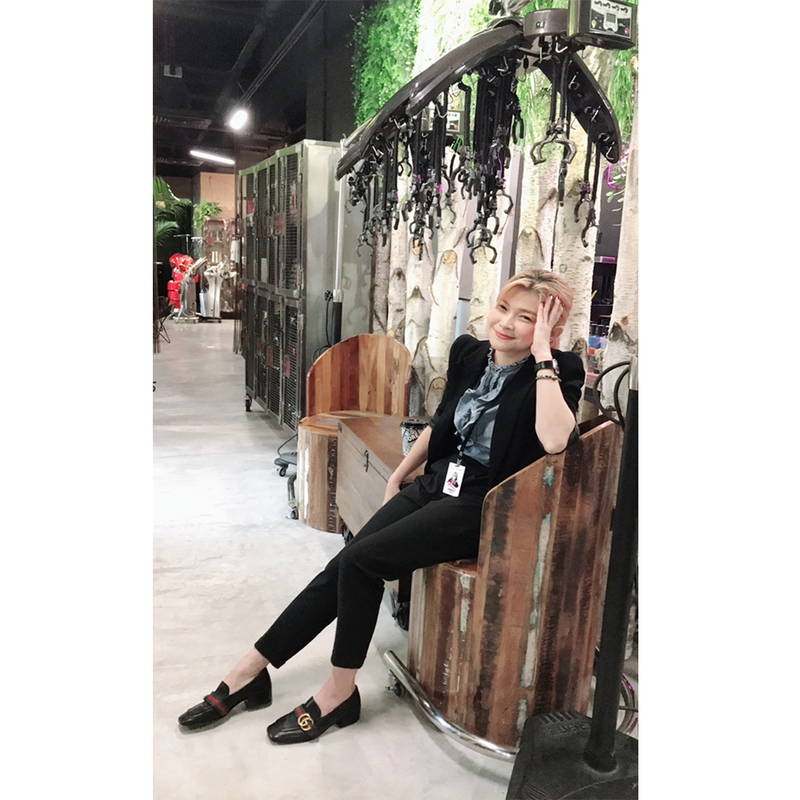 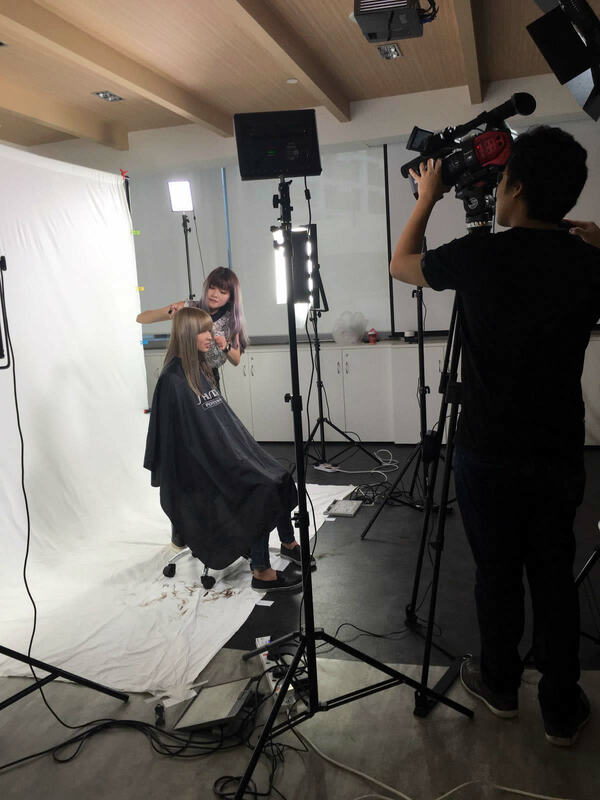 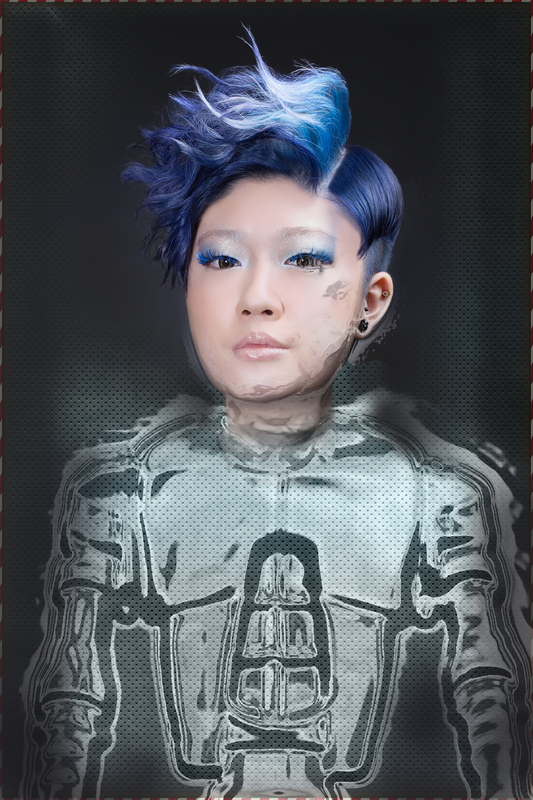 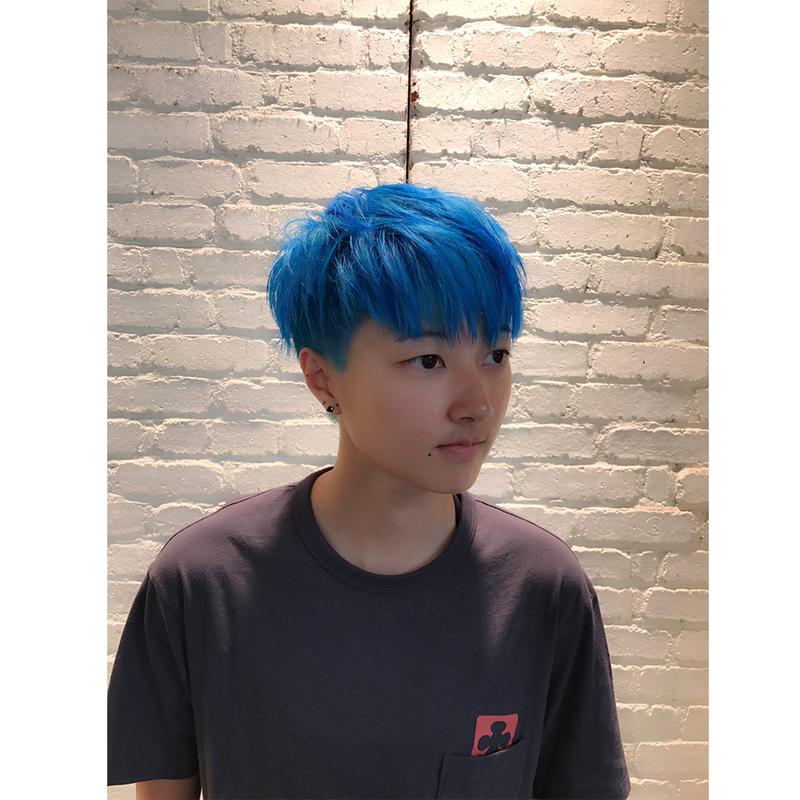 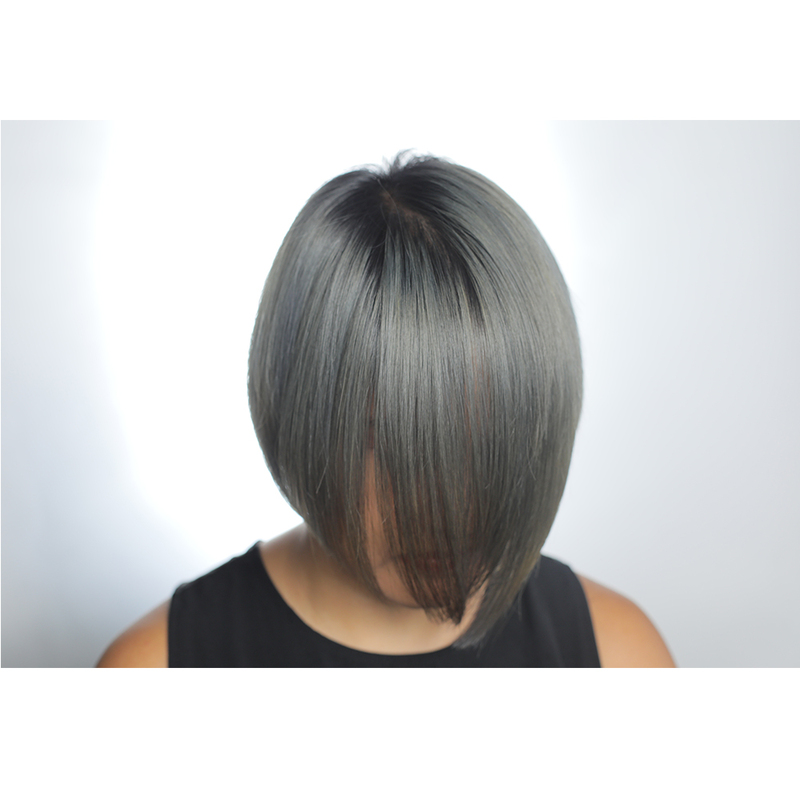 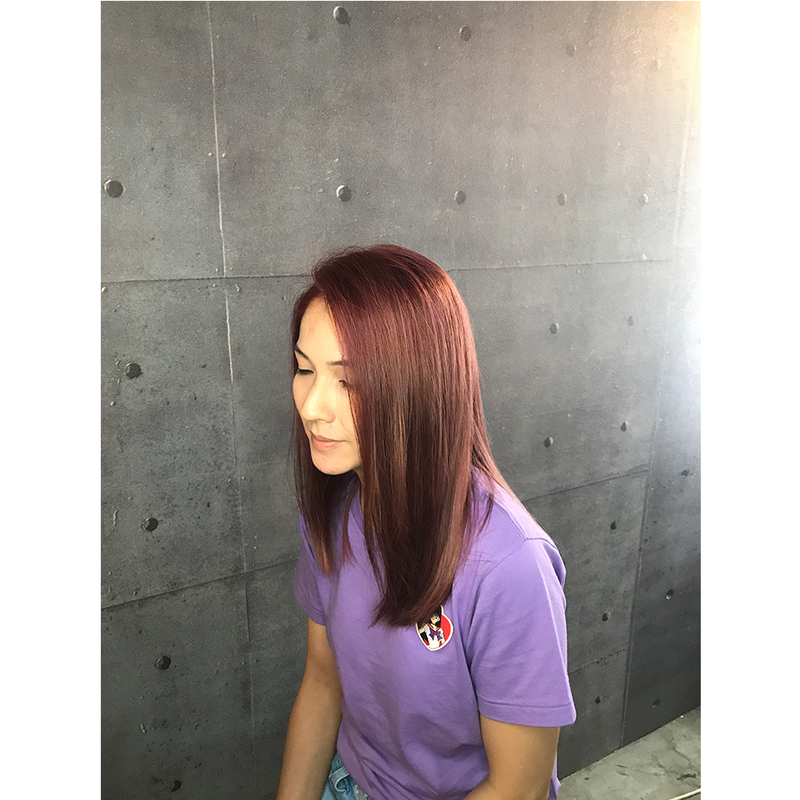 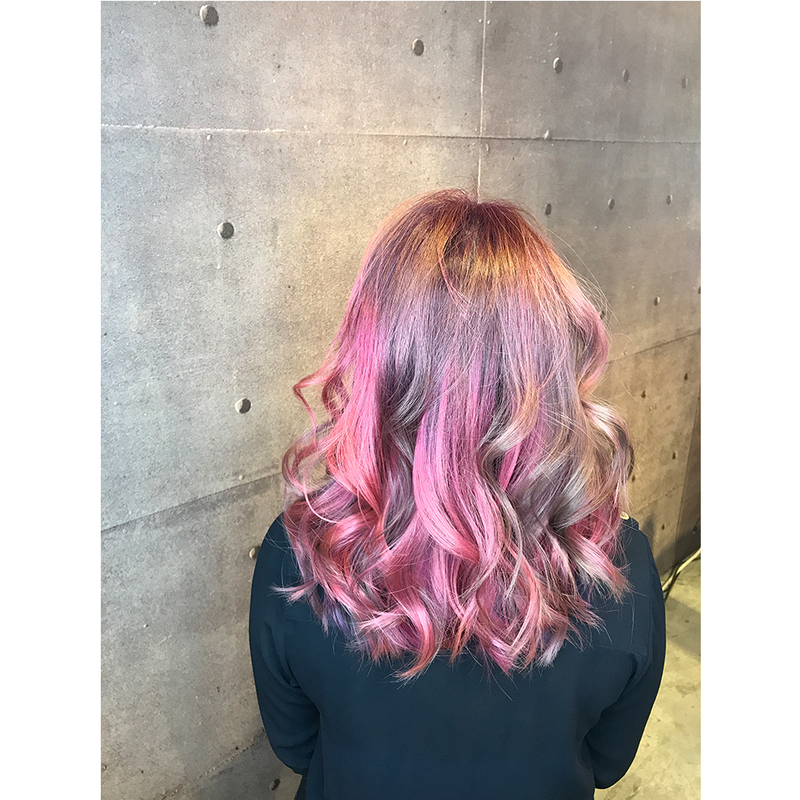 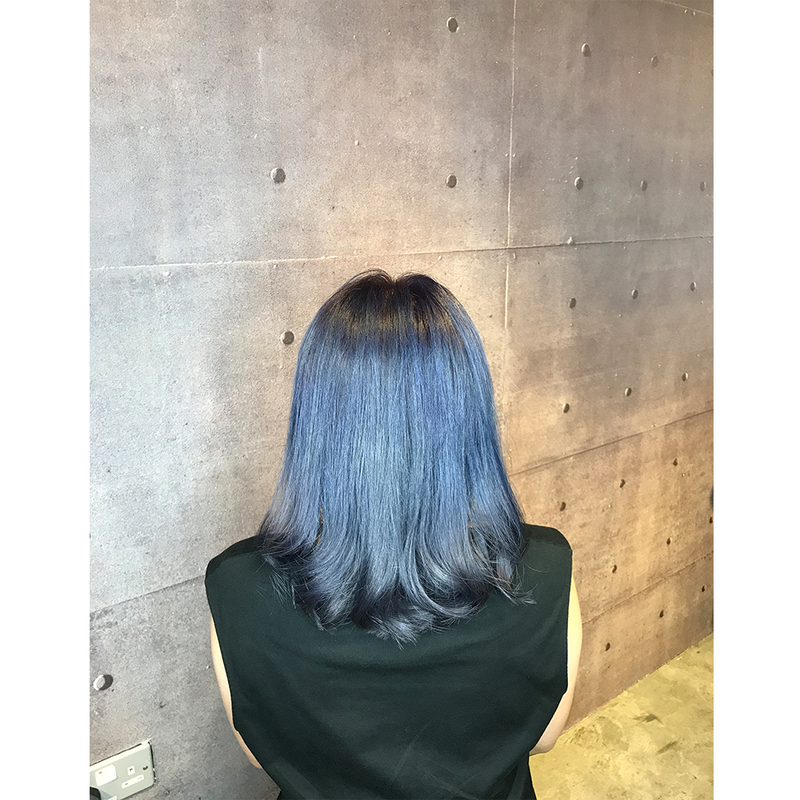 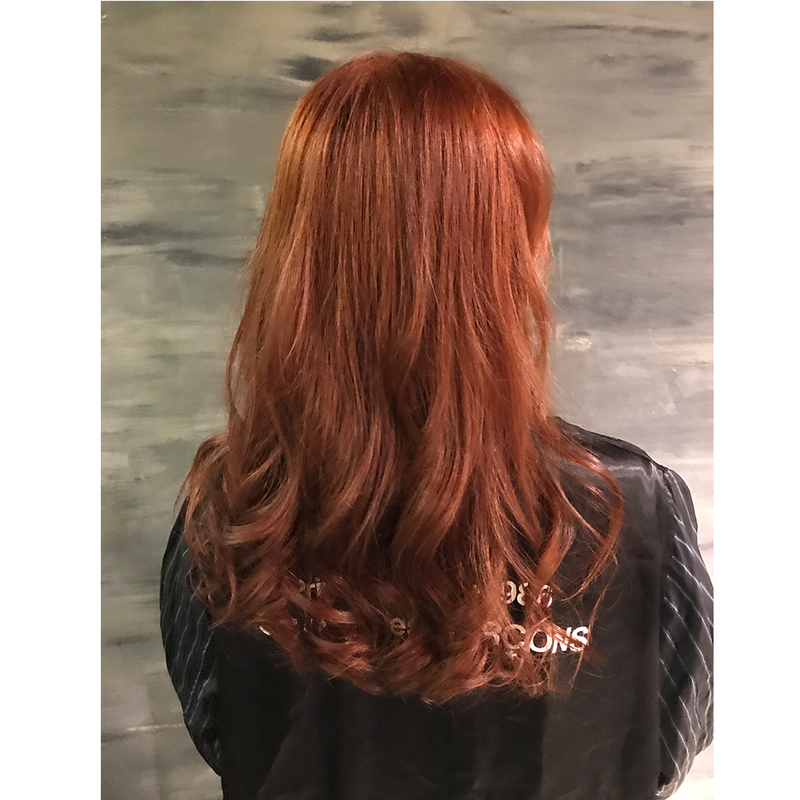 As one of the integral core trainers in Shunji Matsuo education team, she has continually seeked professional development by upgrading in famous institutions such as Sassoon Academy, Mazella&Palmer and FiberZoom. 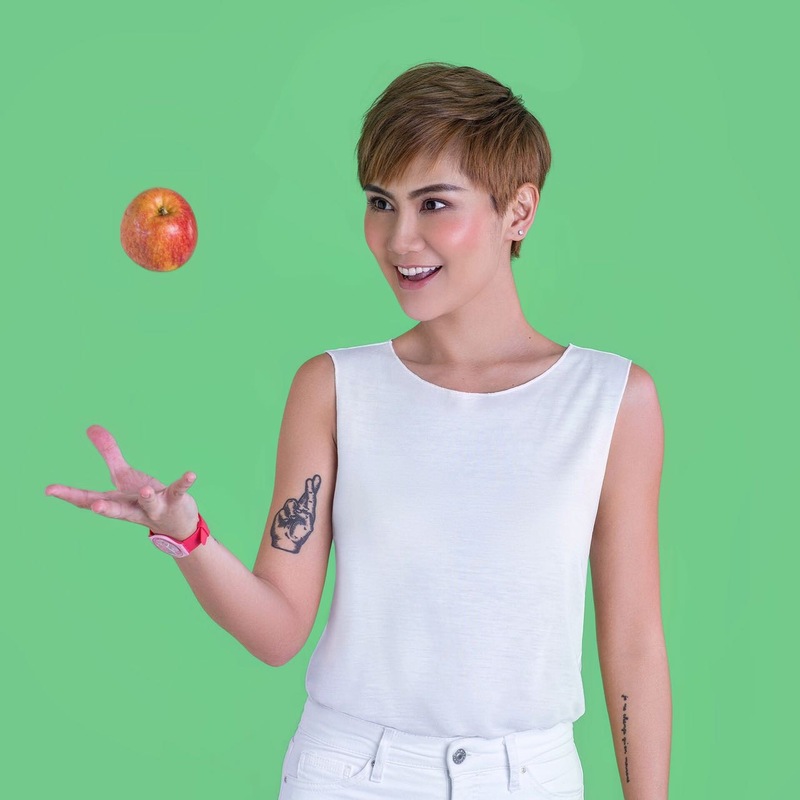 She strives to motivate and inspire with innovation and dedication. 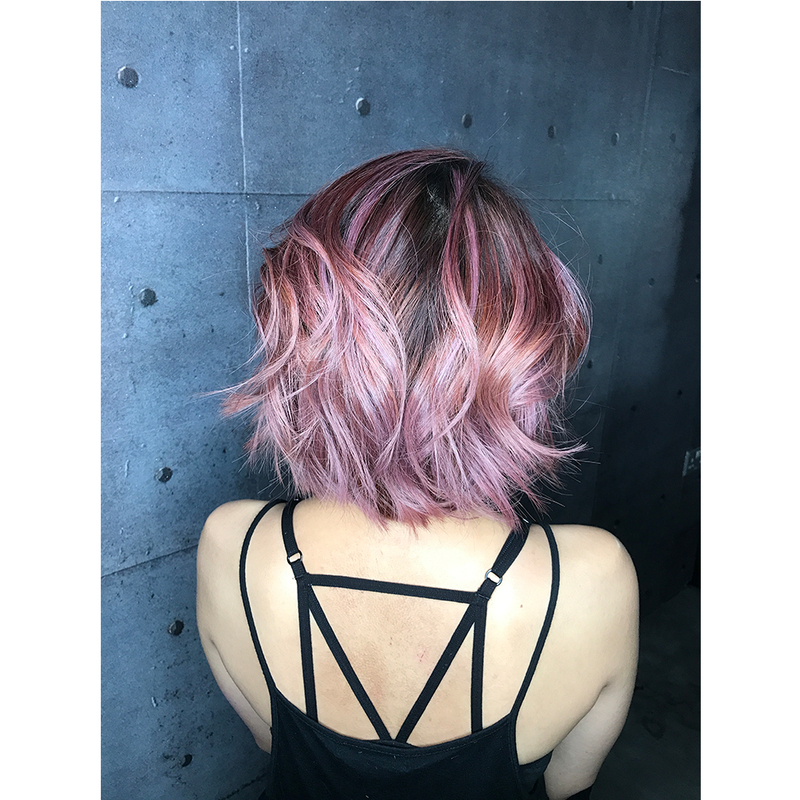 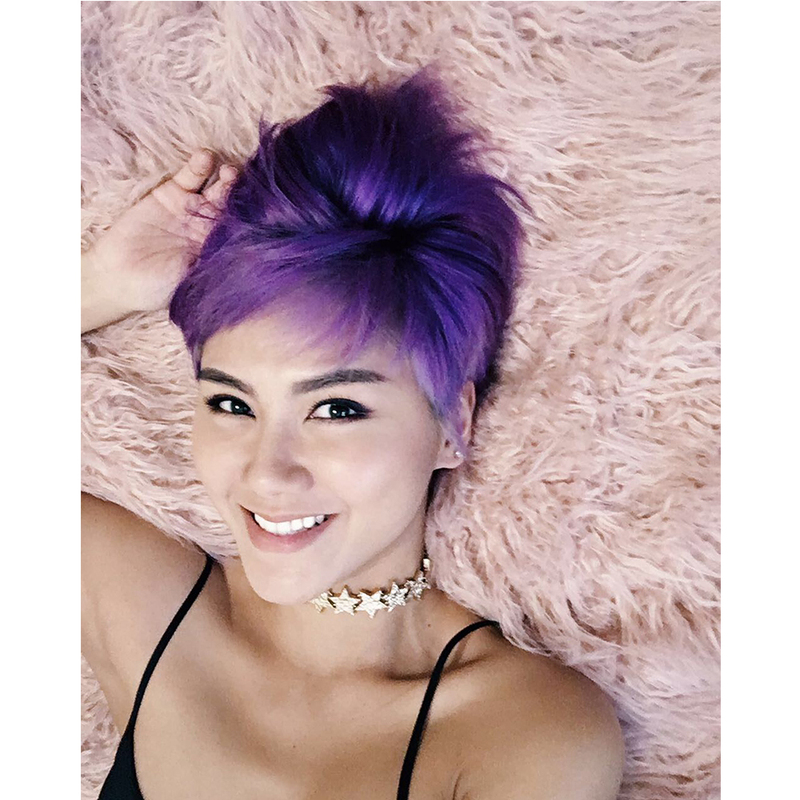 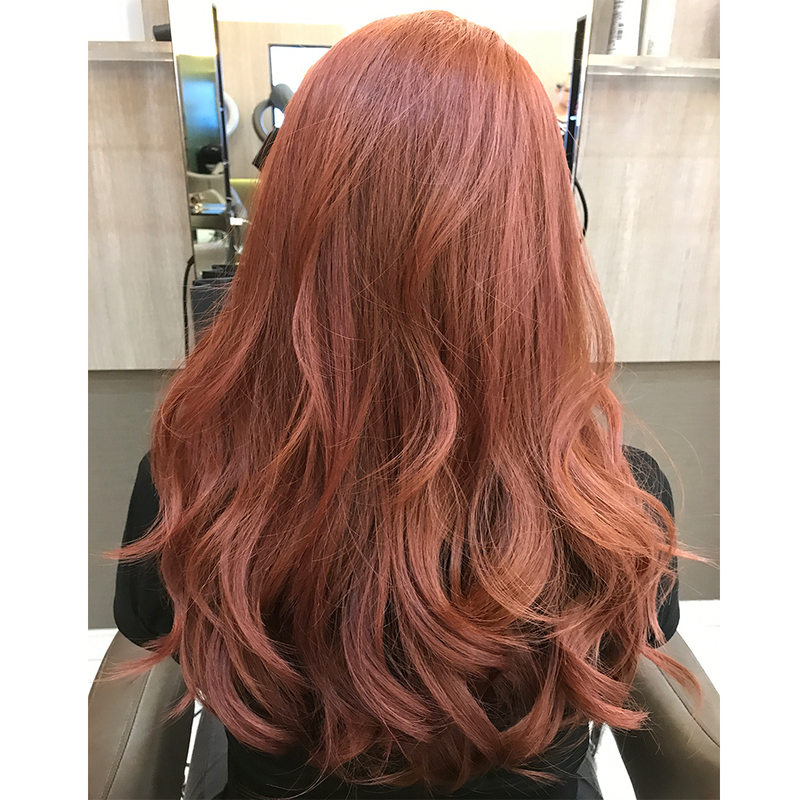 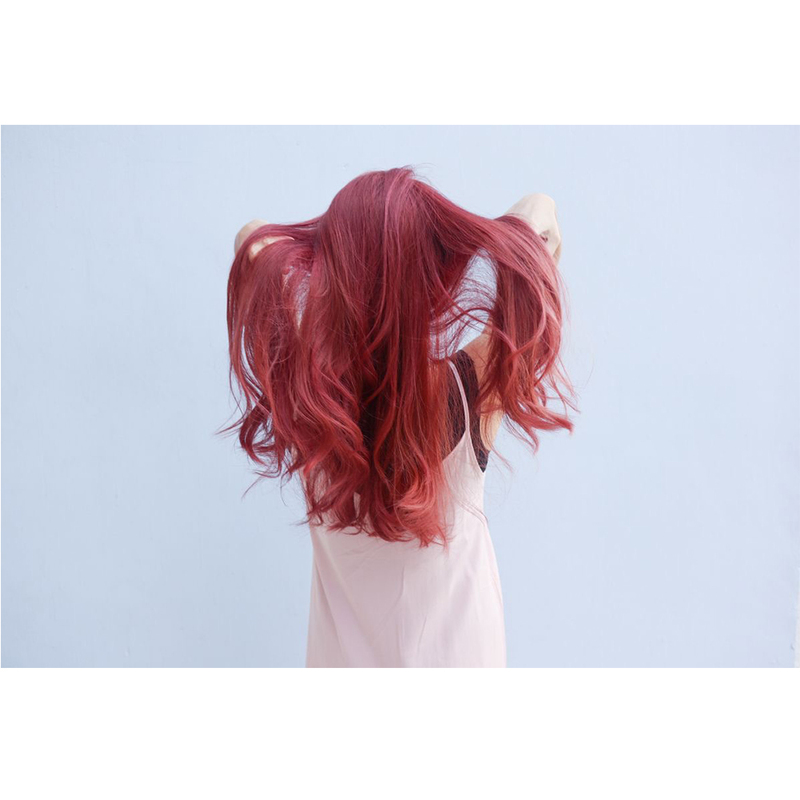 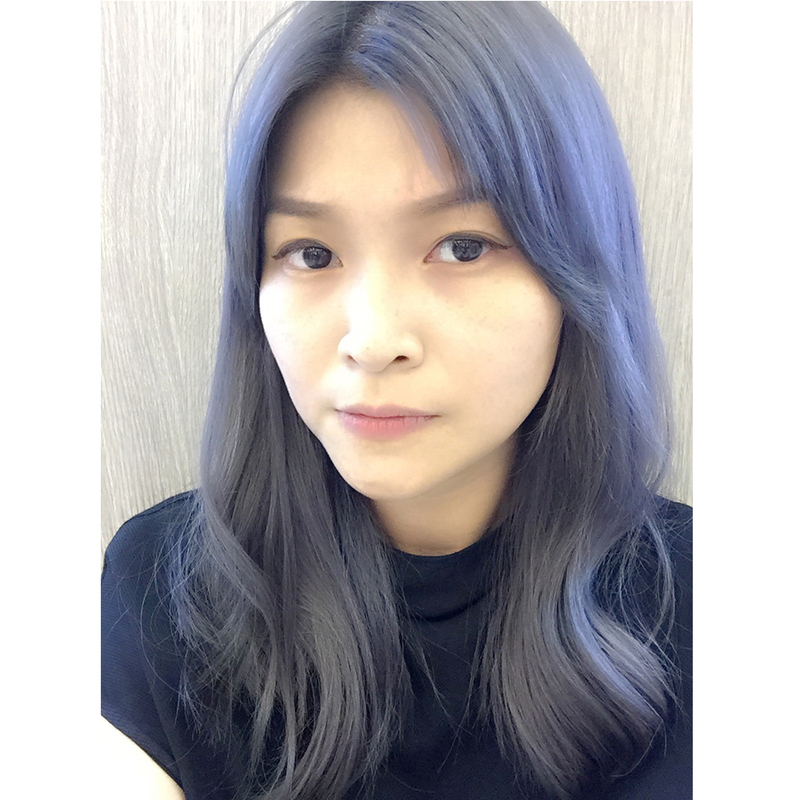 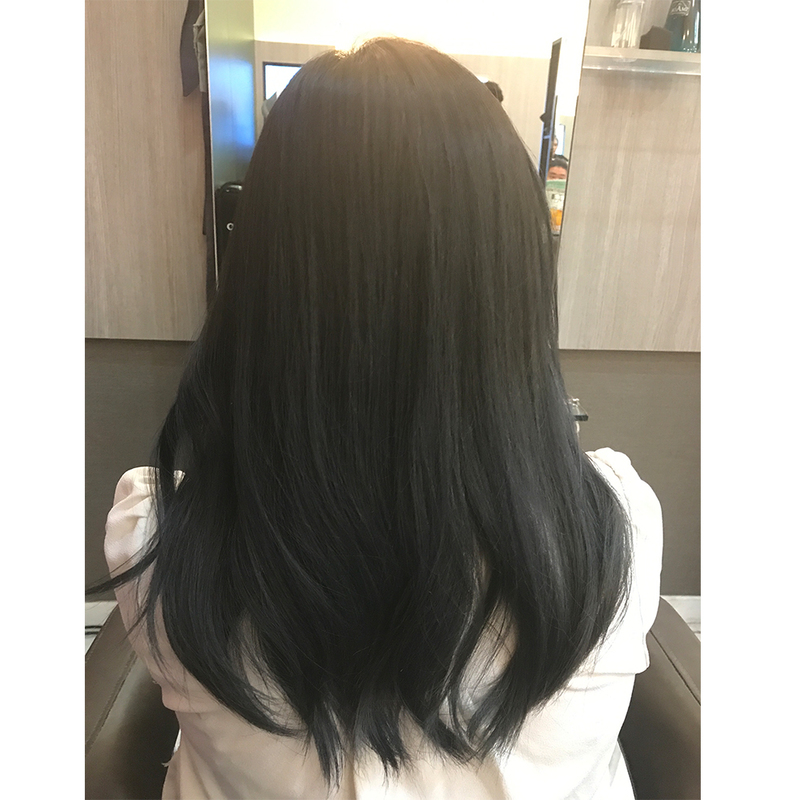 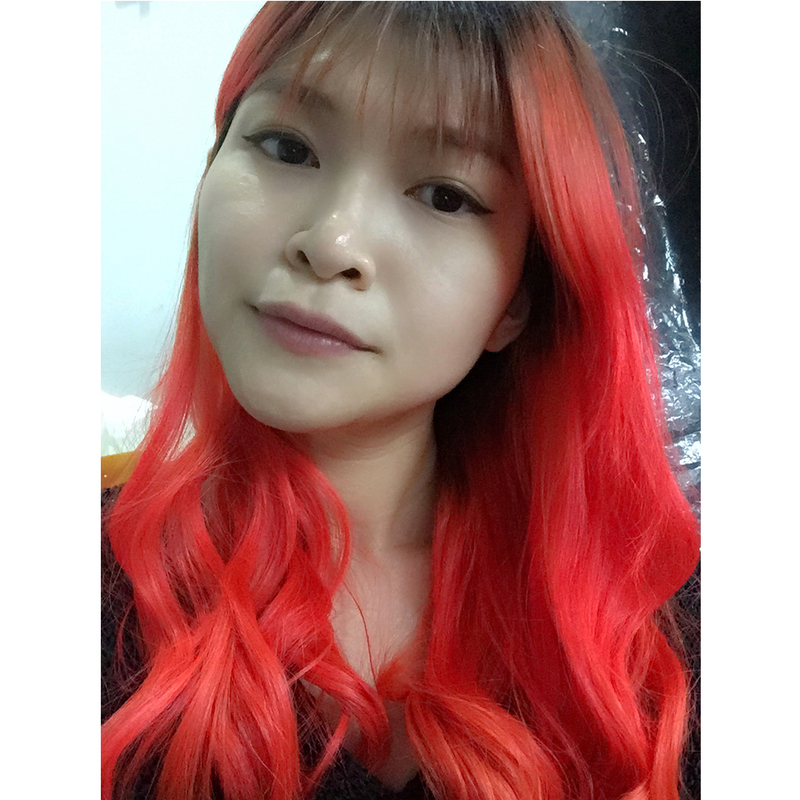 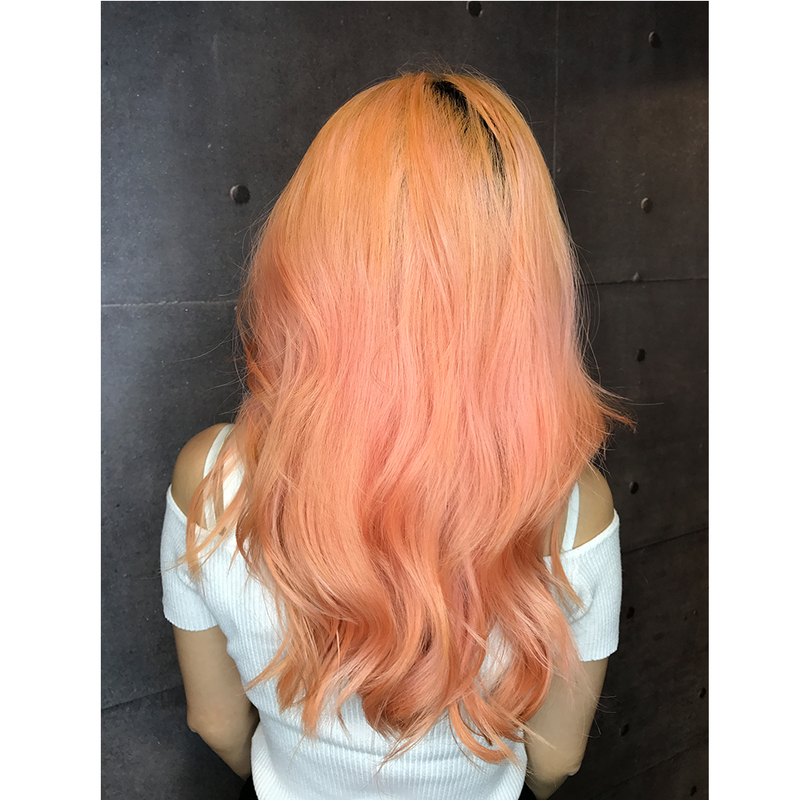 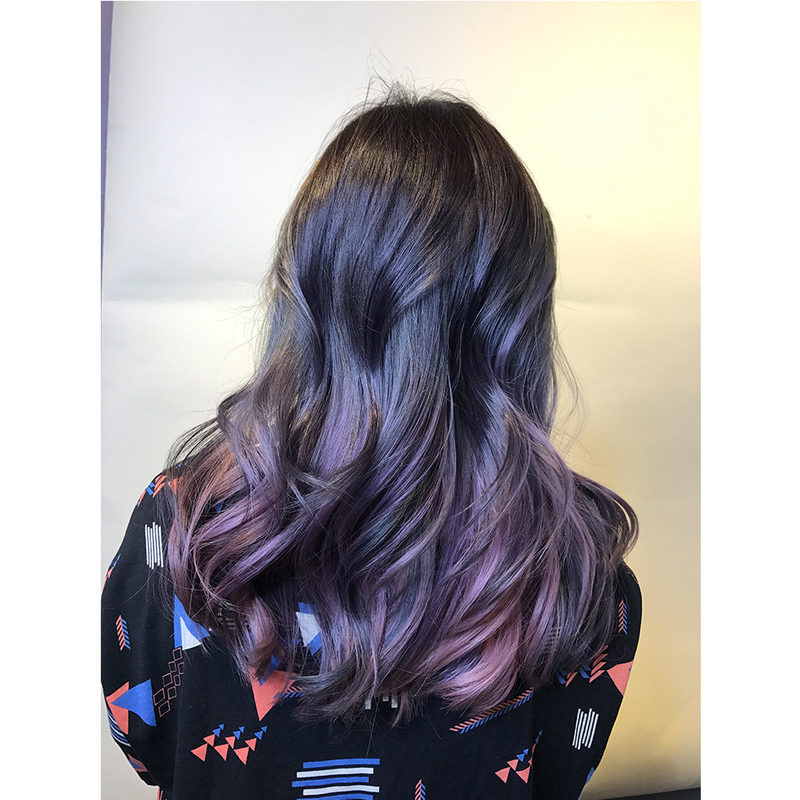 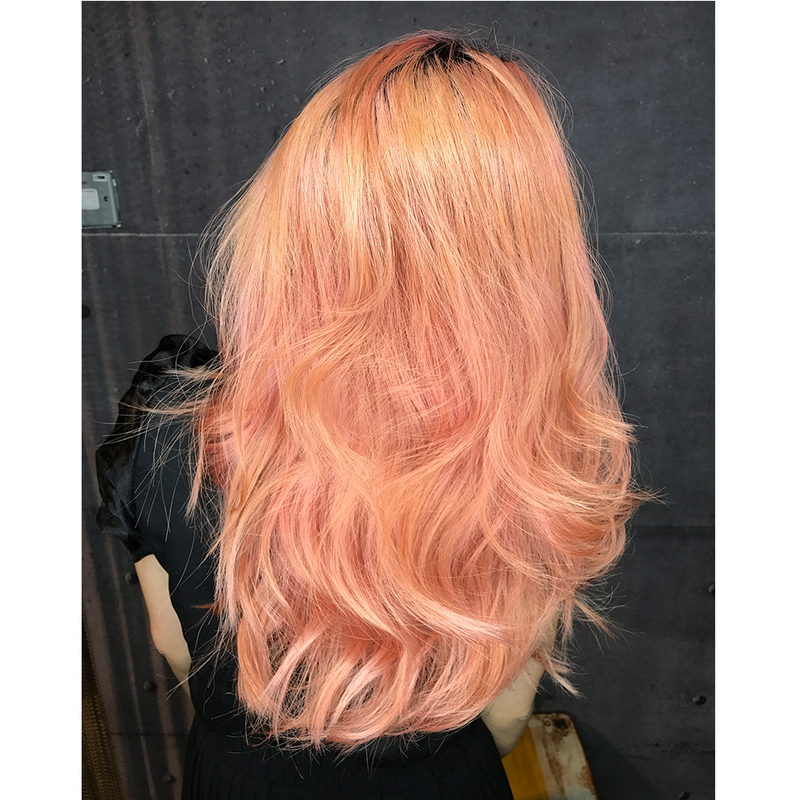 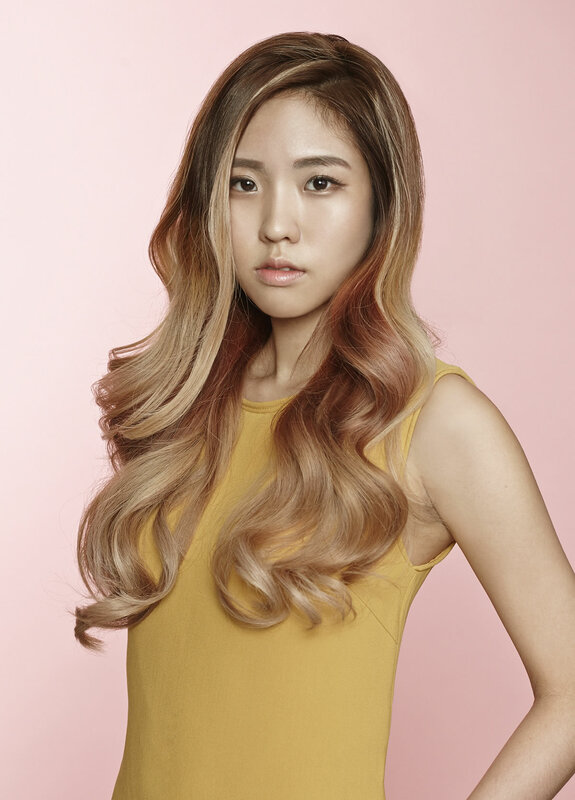 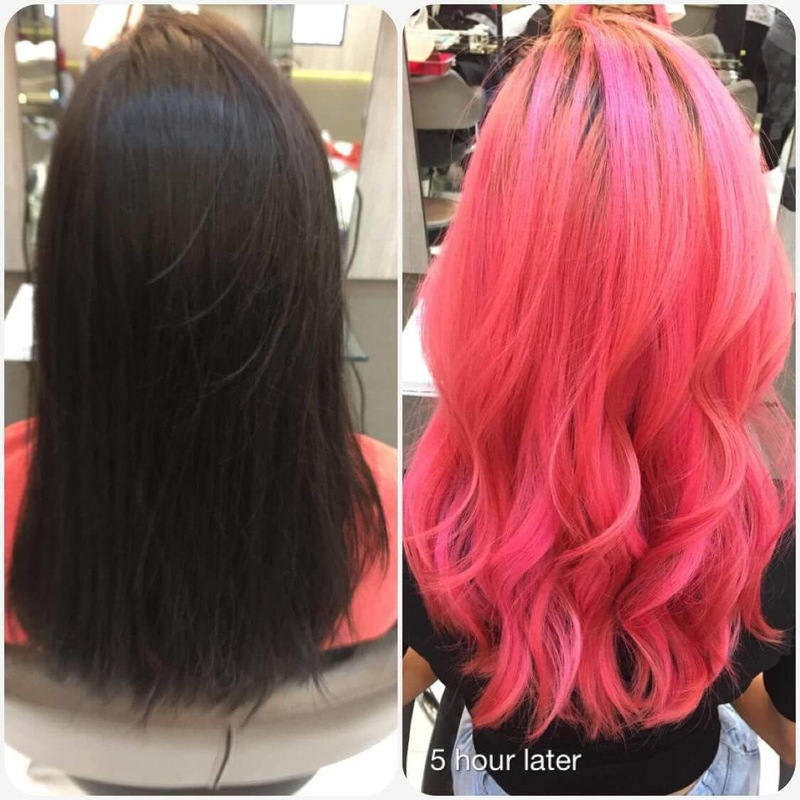 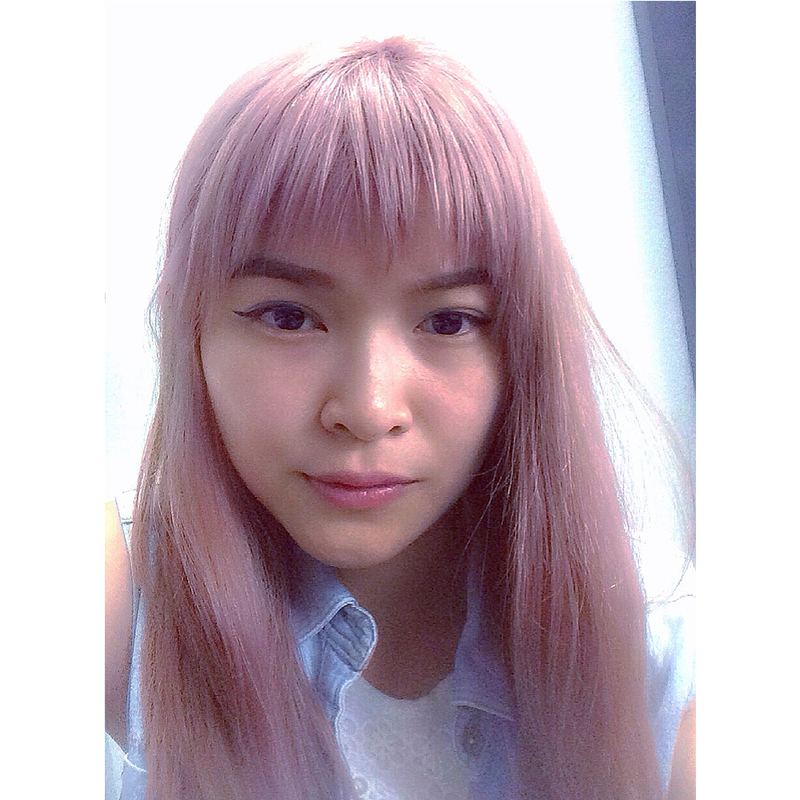 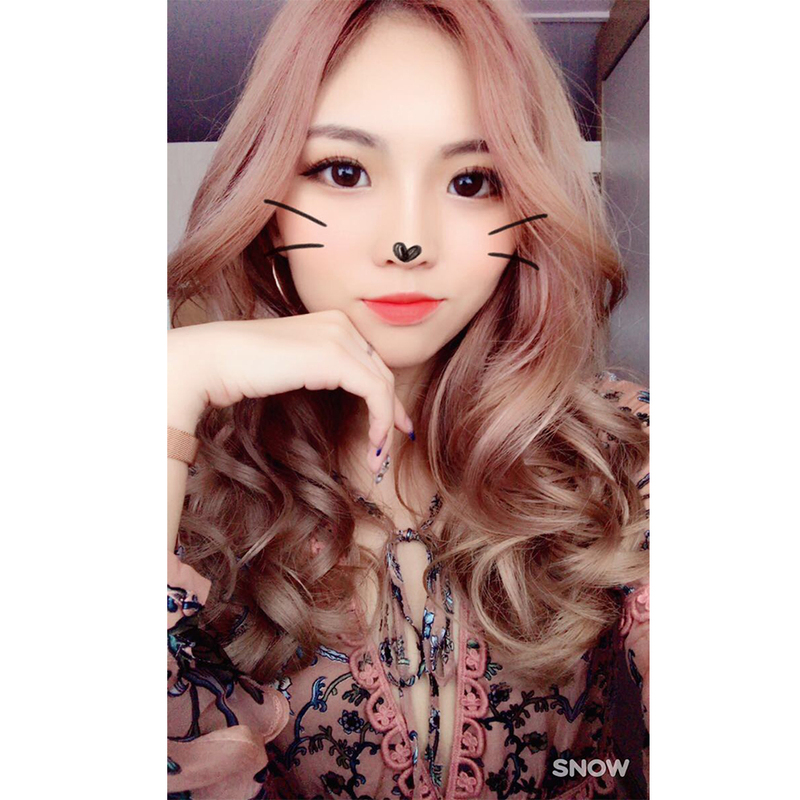 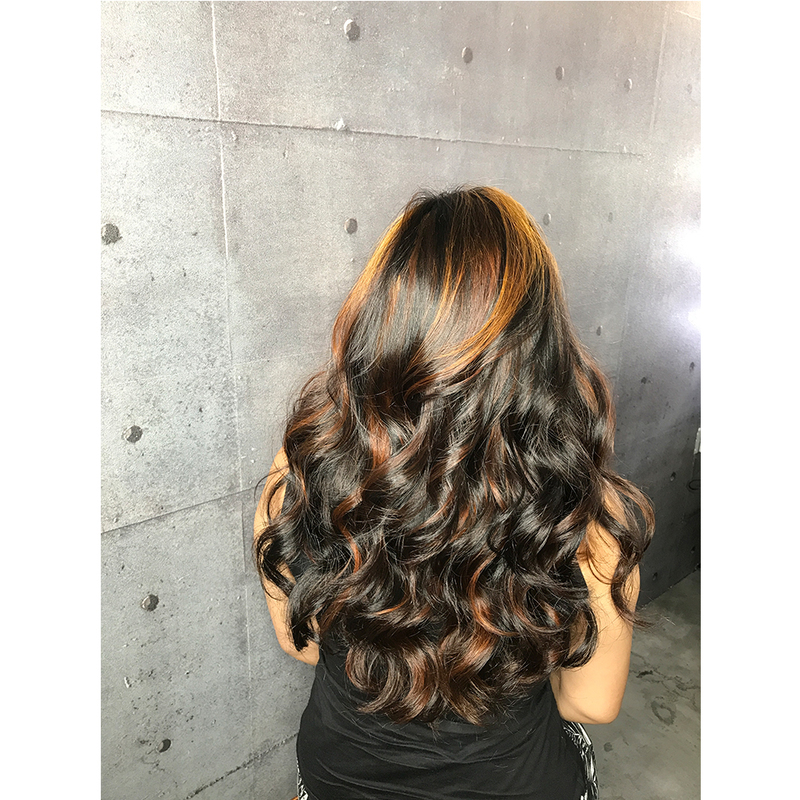 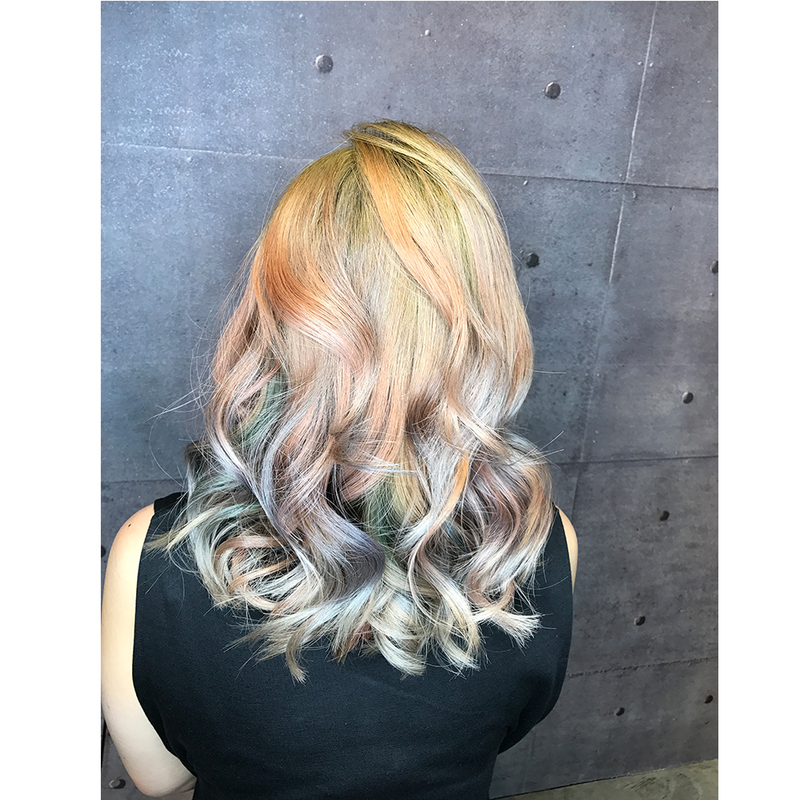 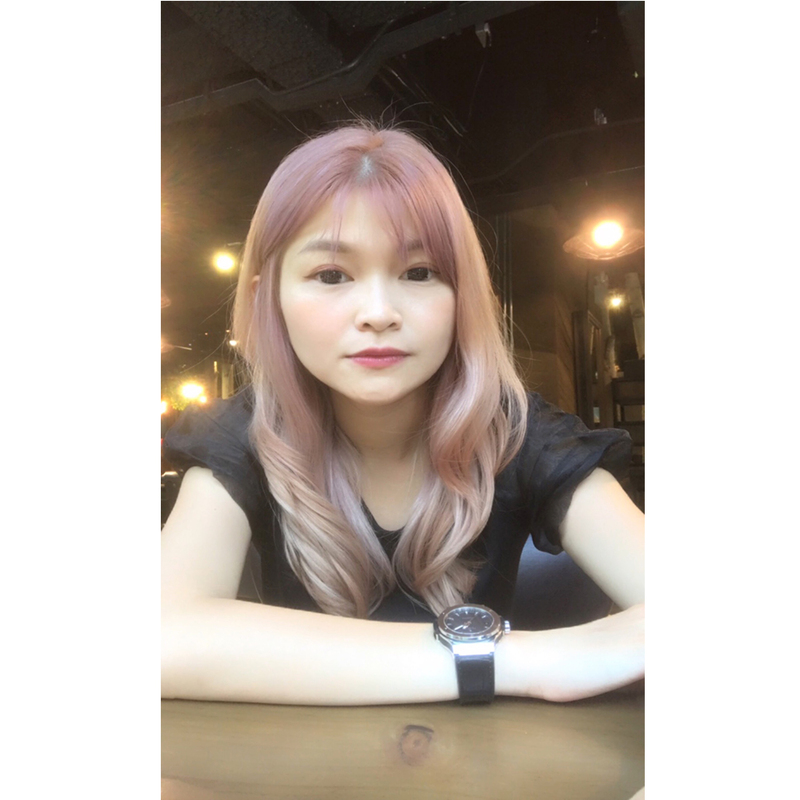 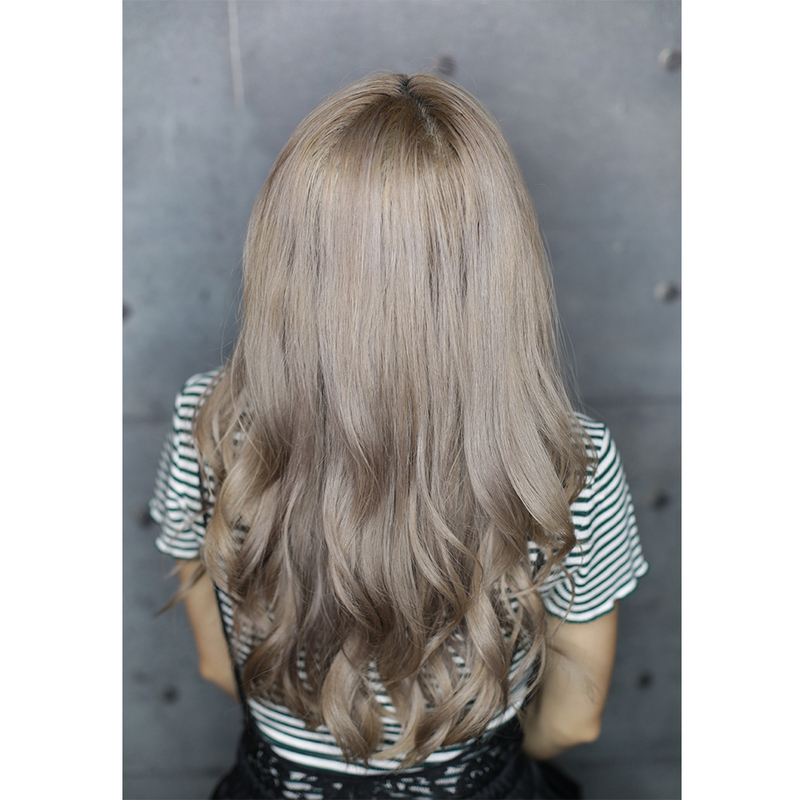 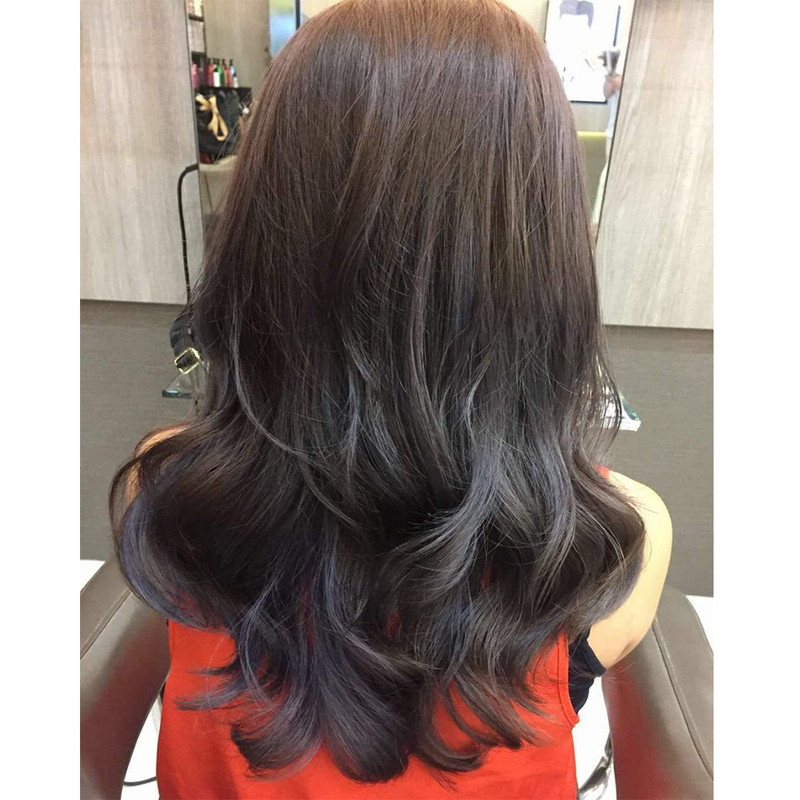 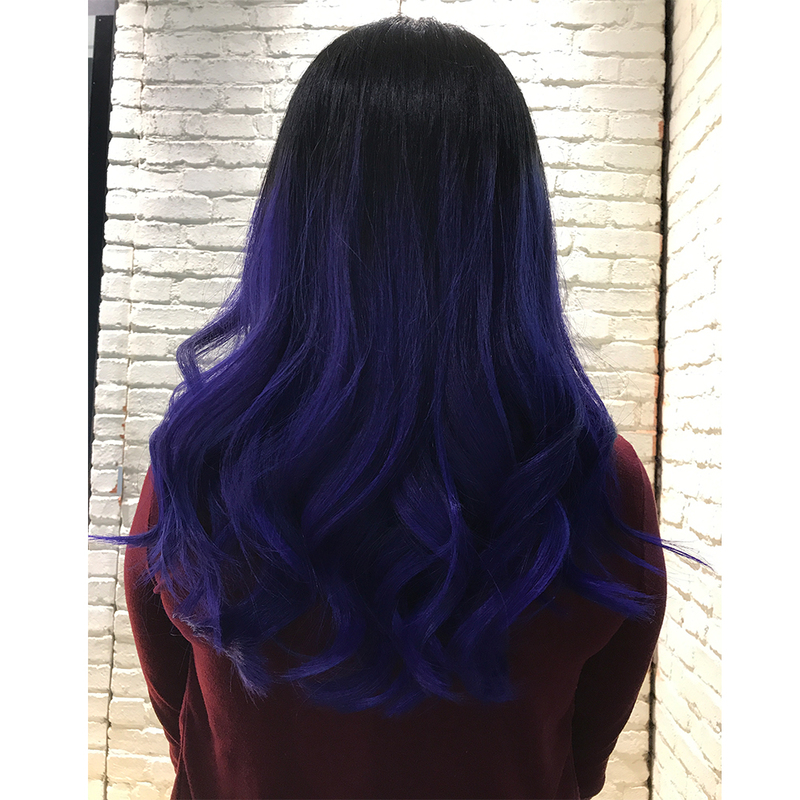 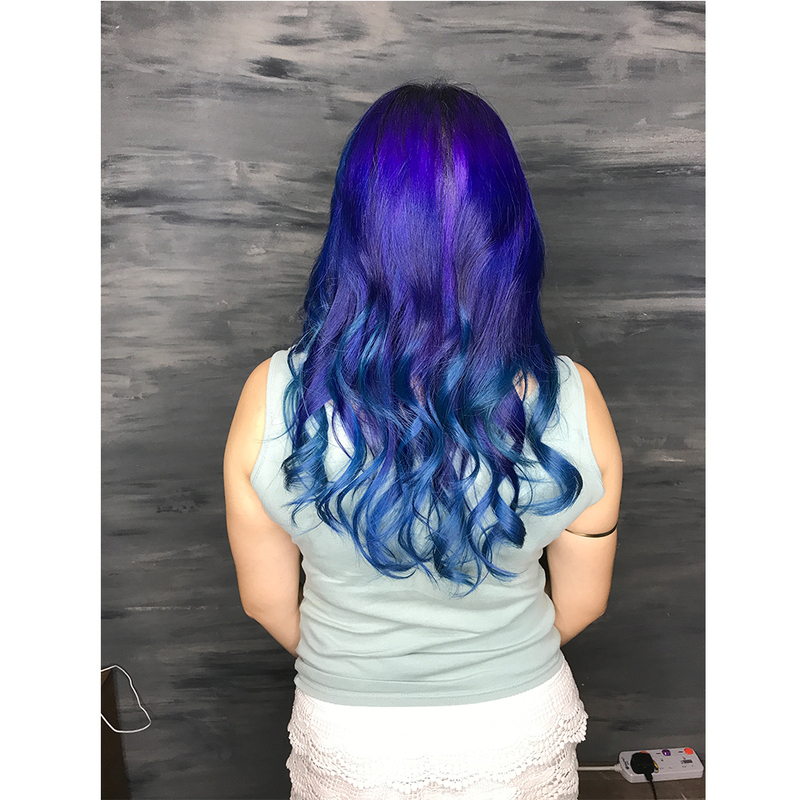 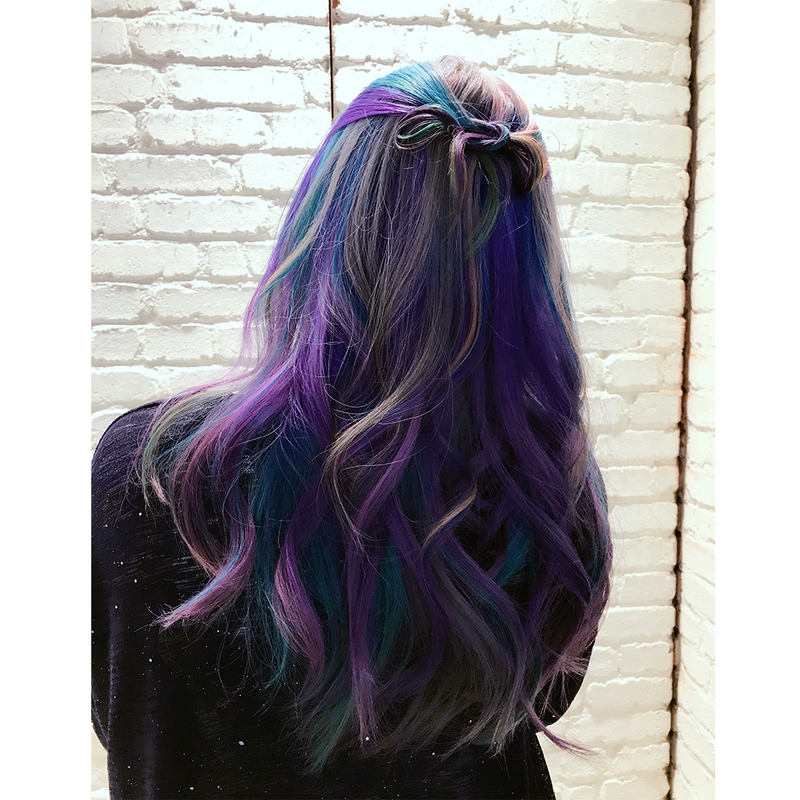 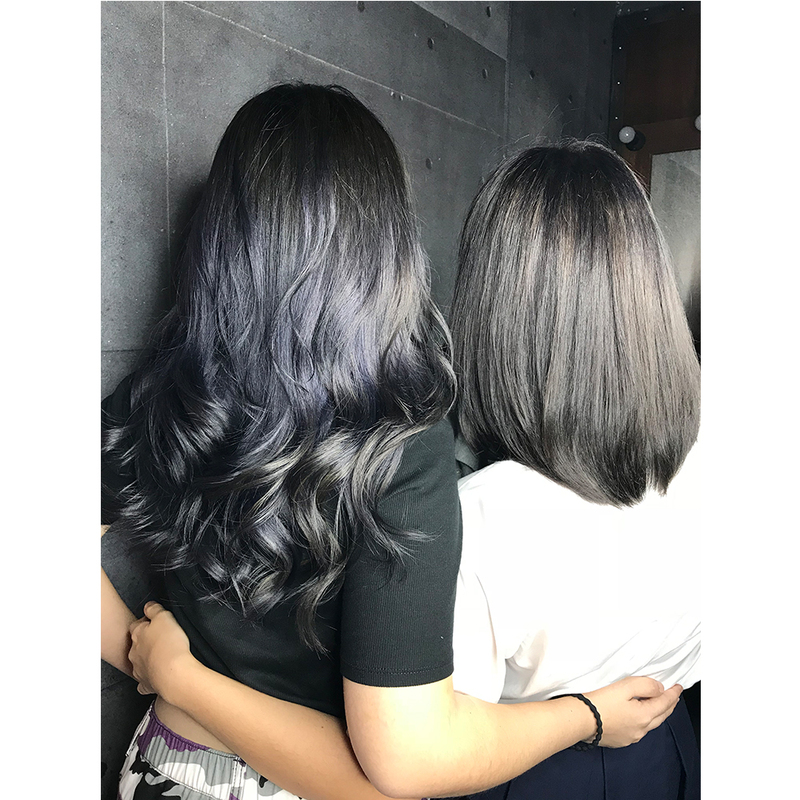 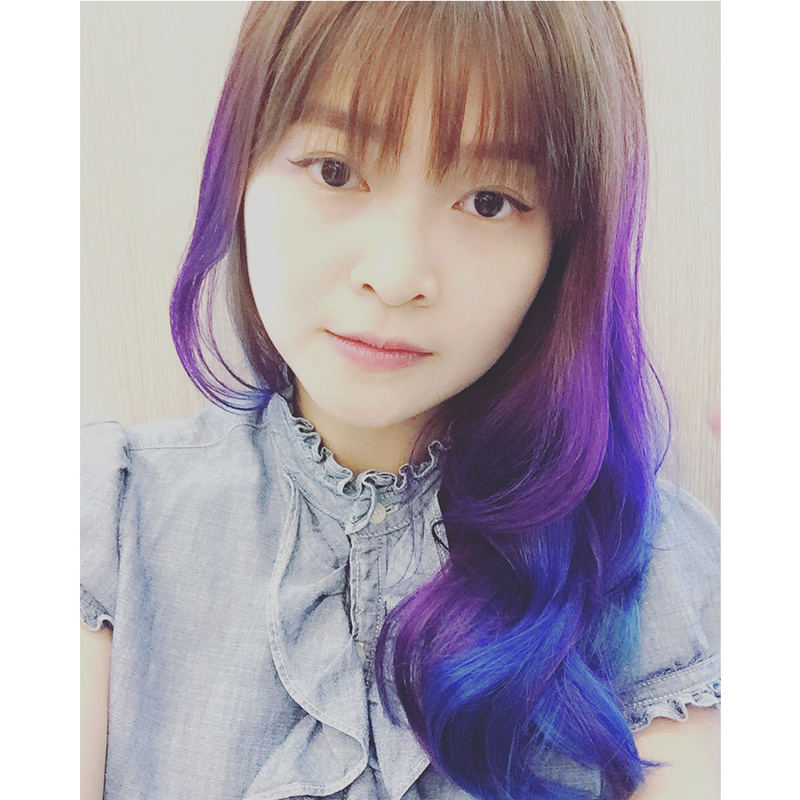 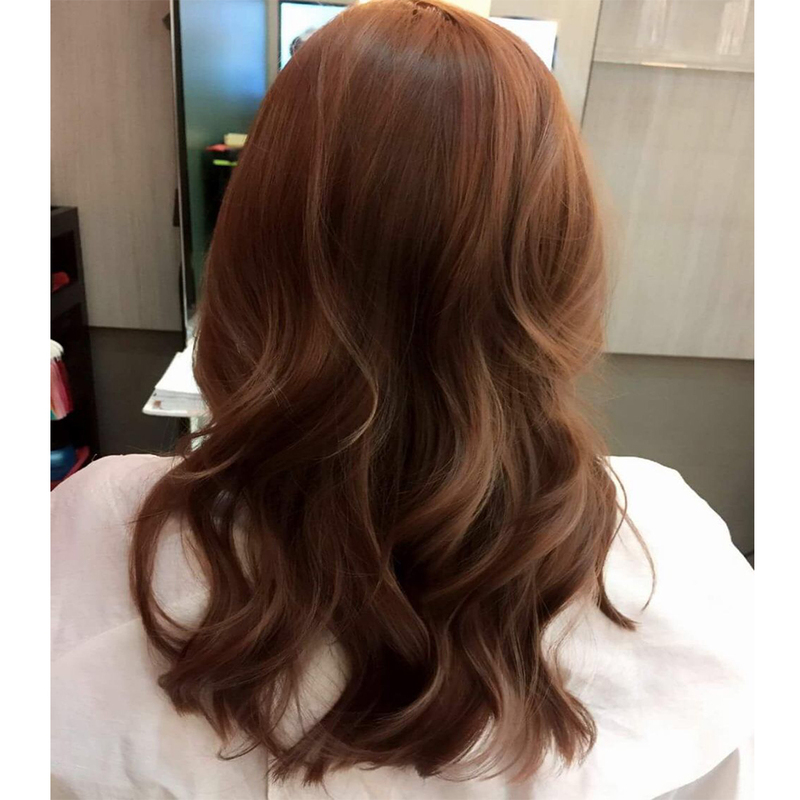 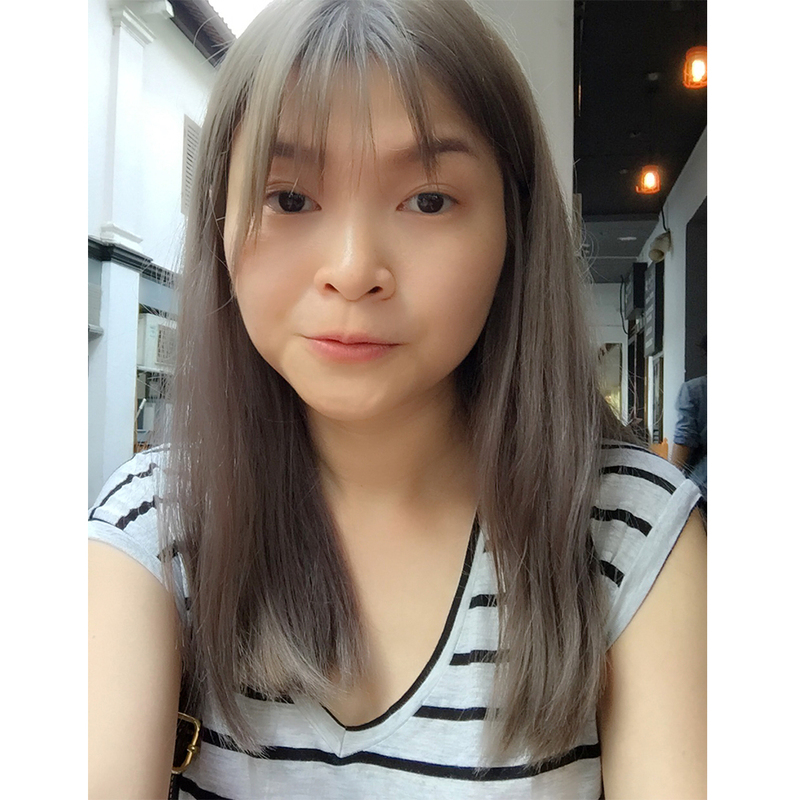 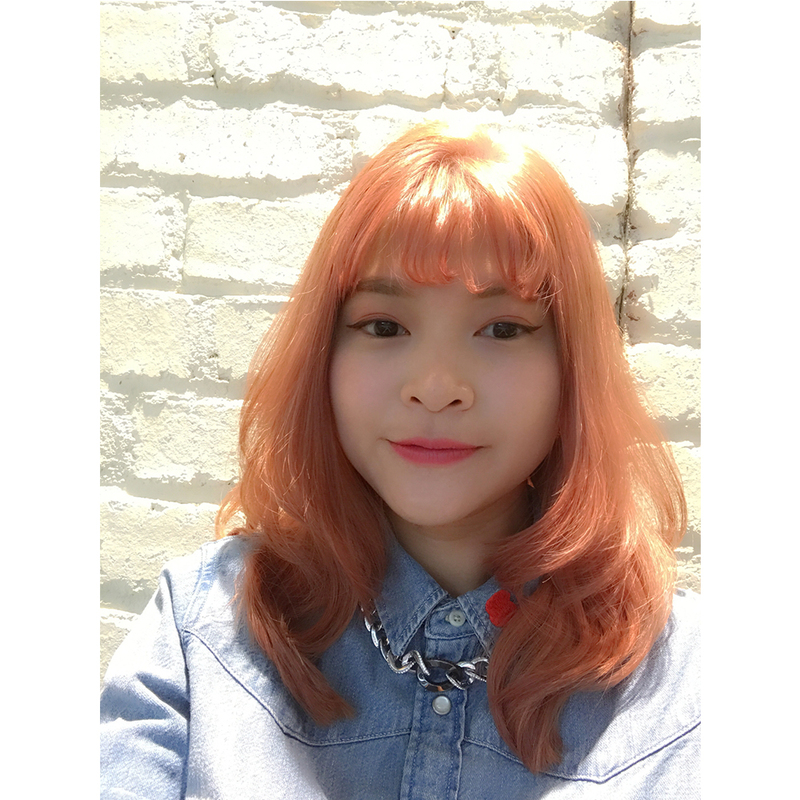 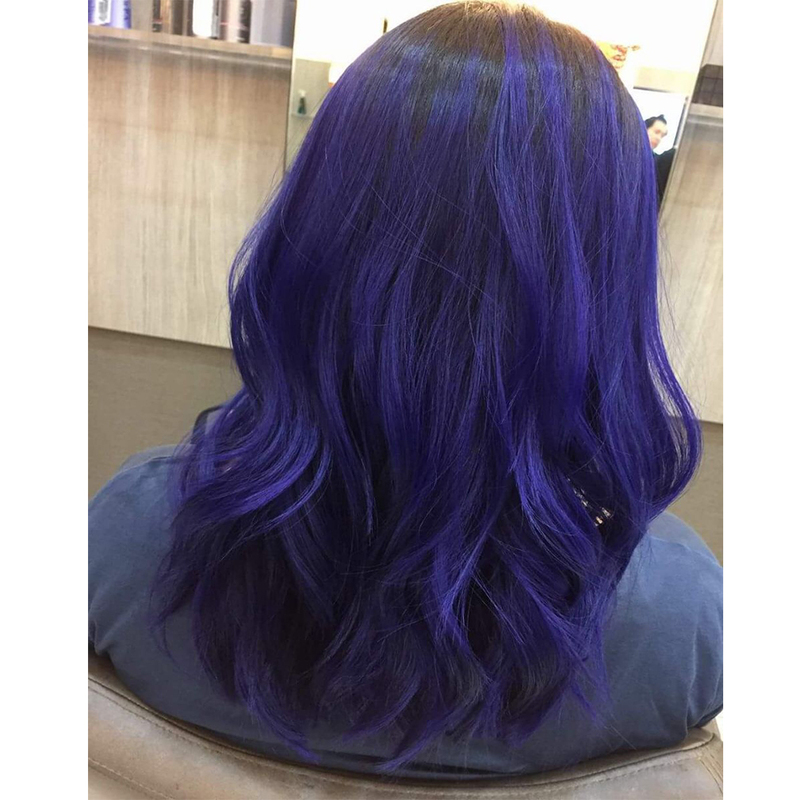 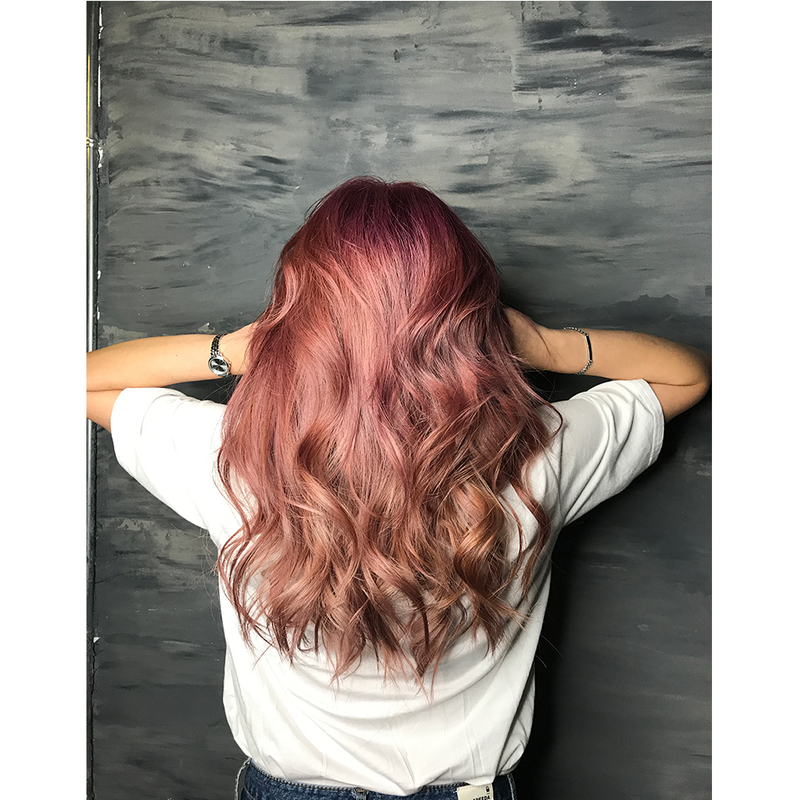 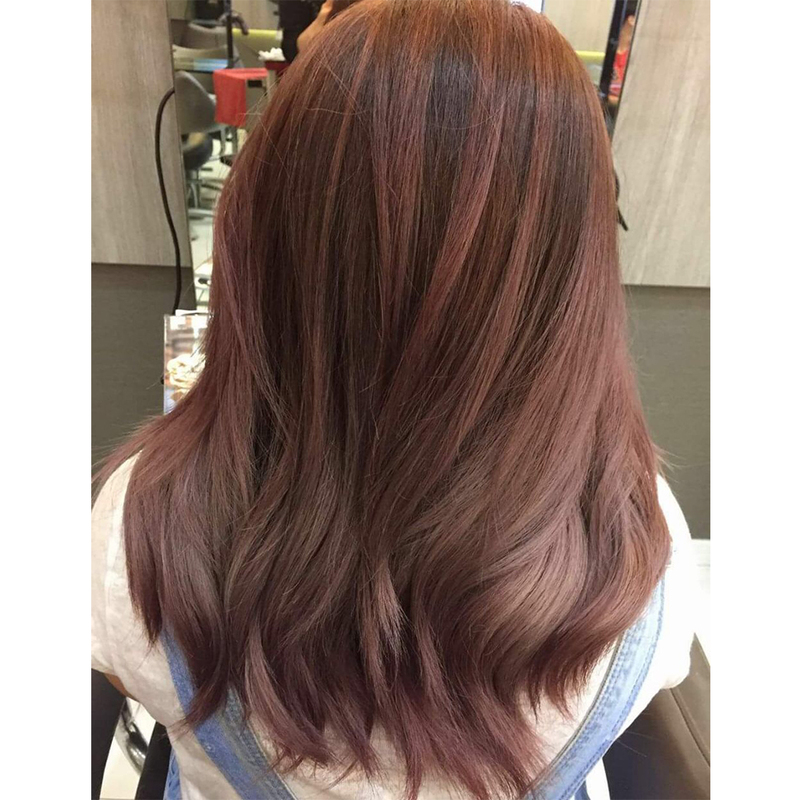 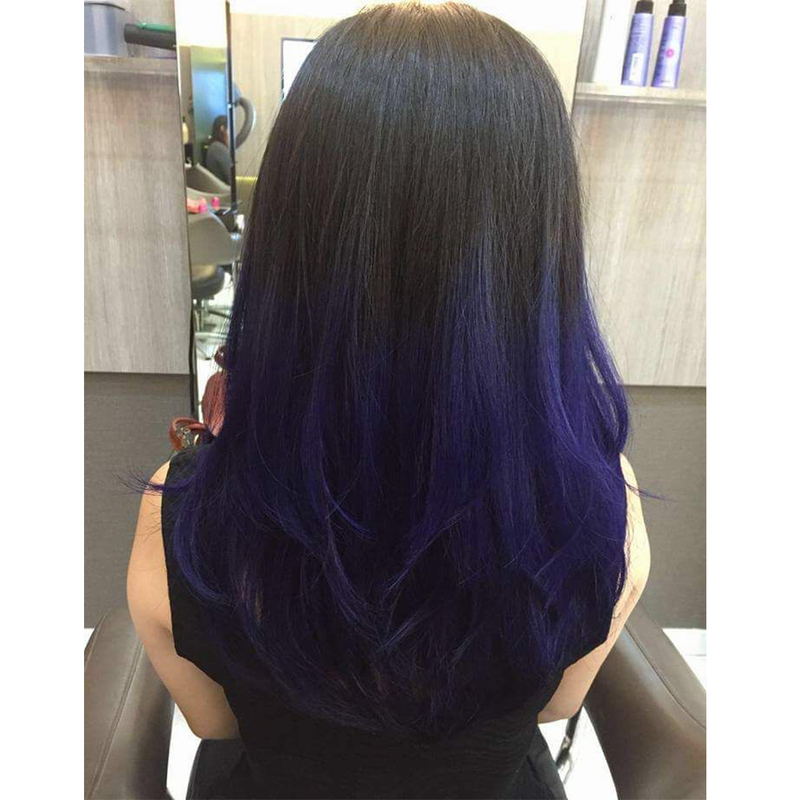 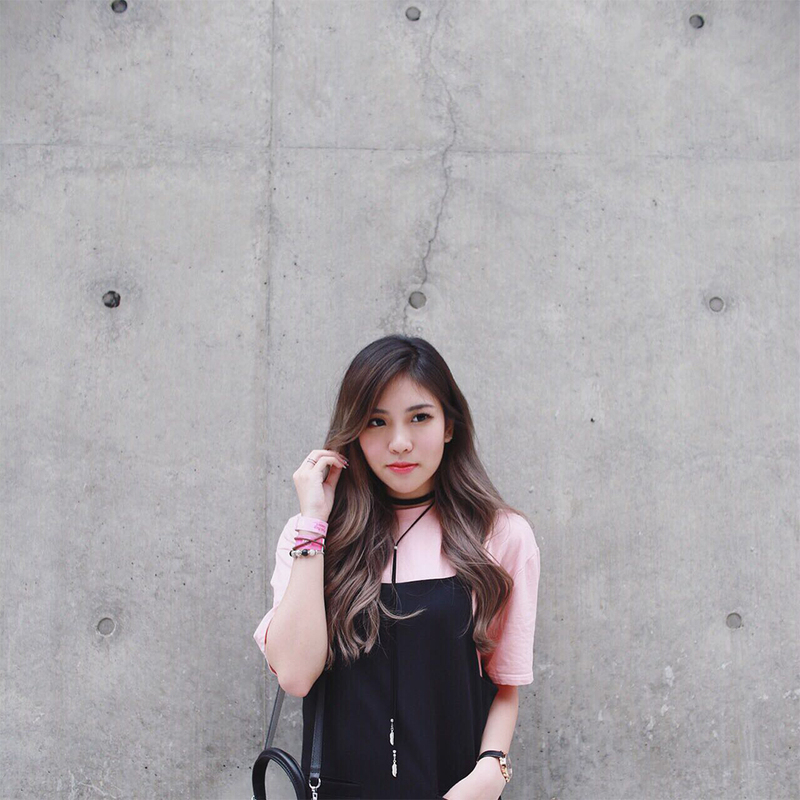 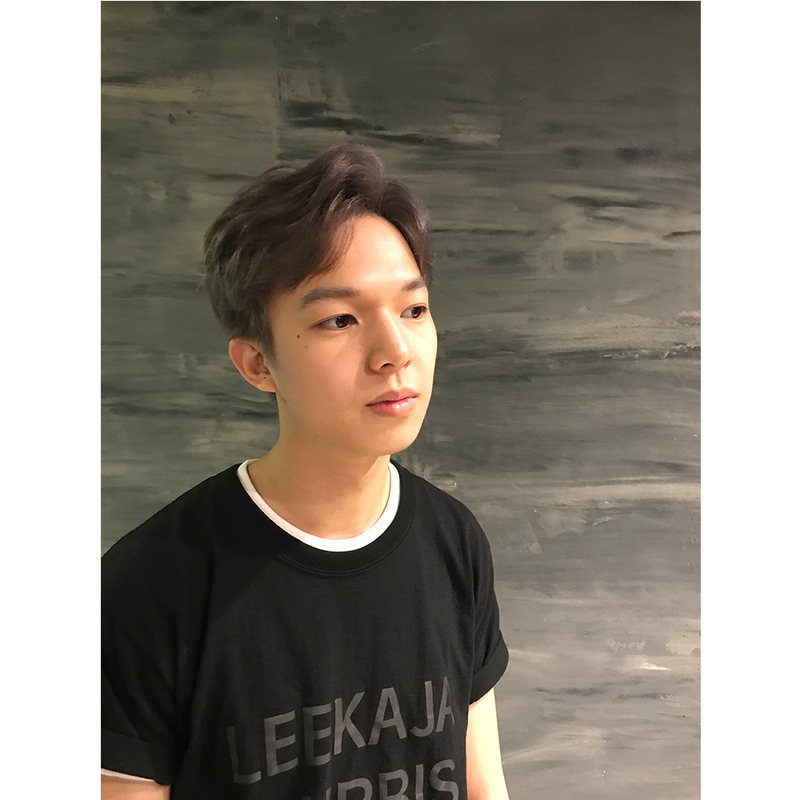 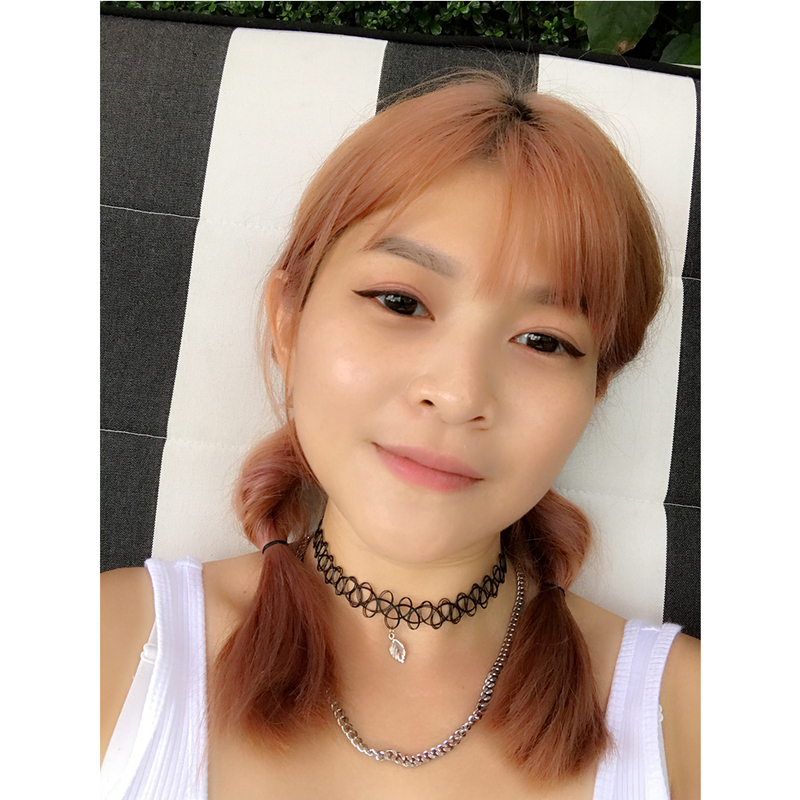 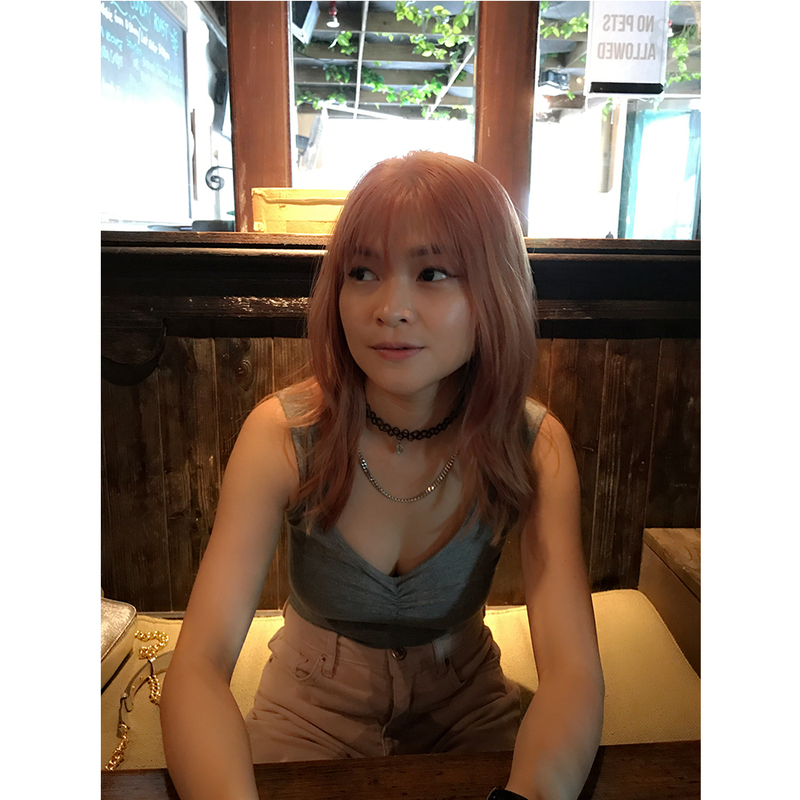 Currently working with the team at LeeKaJa salon is kind of challenge to Caely as she is a newbie at a Korean salon although she is a kpop fans, she believes that challenging is a form of improving. 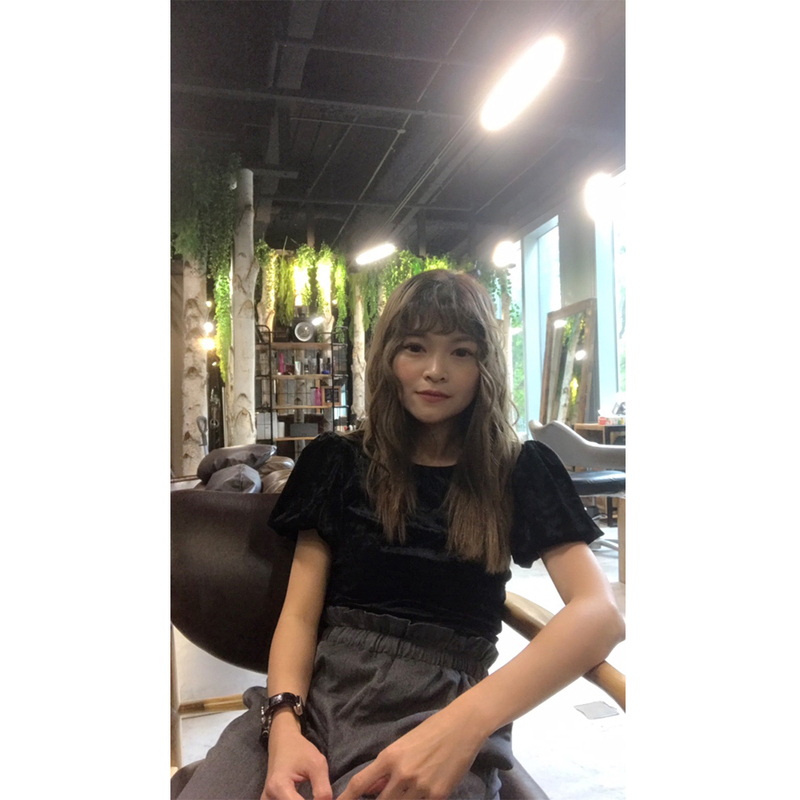 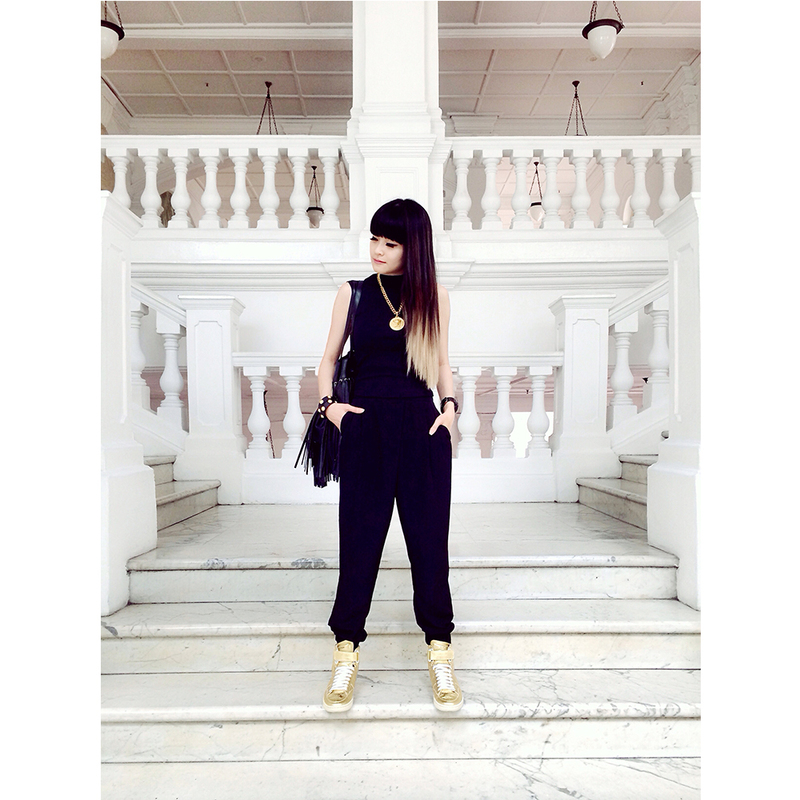 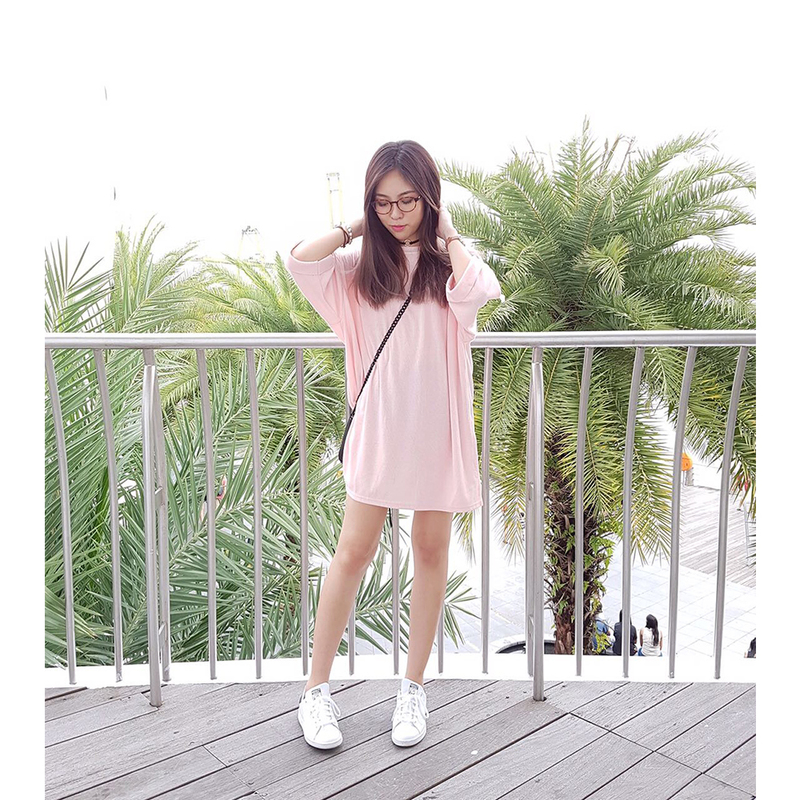 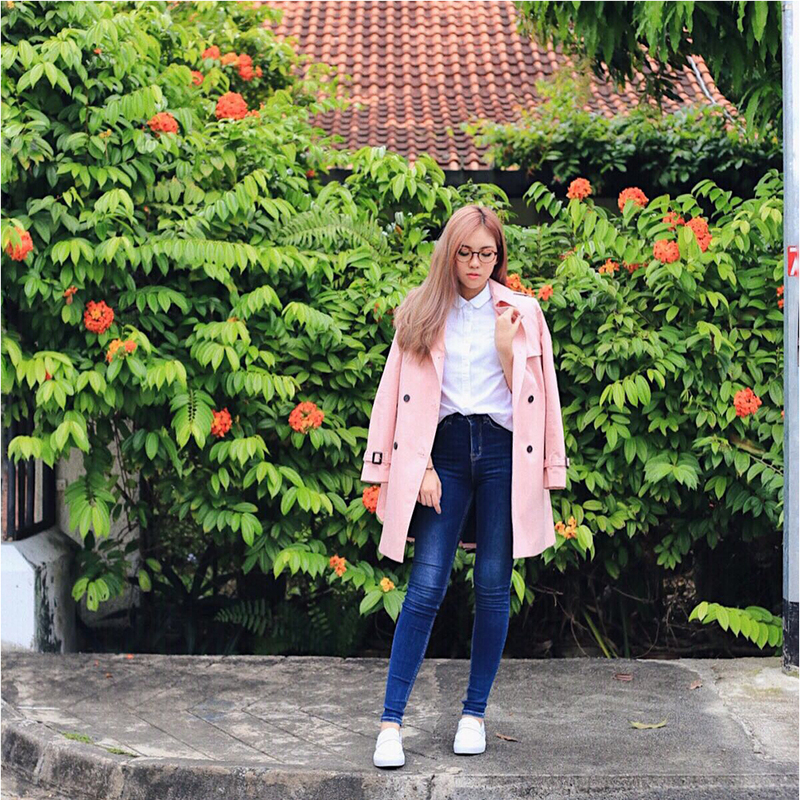 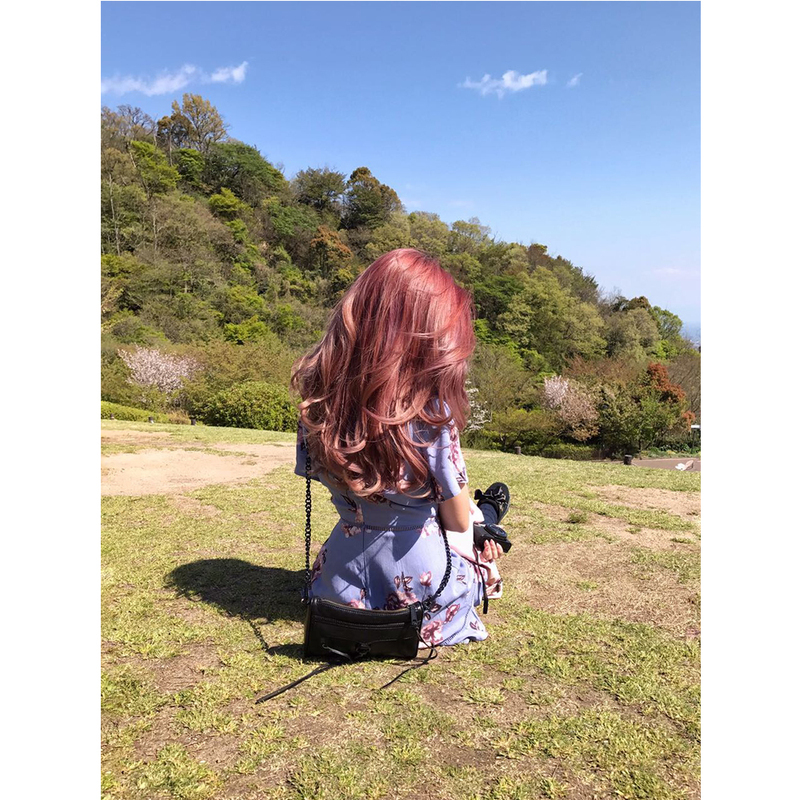 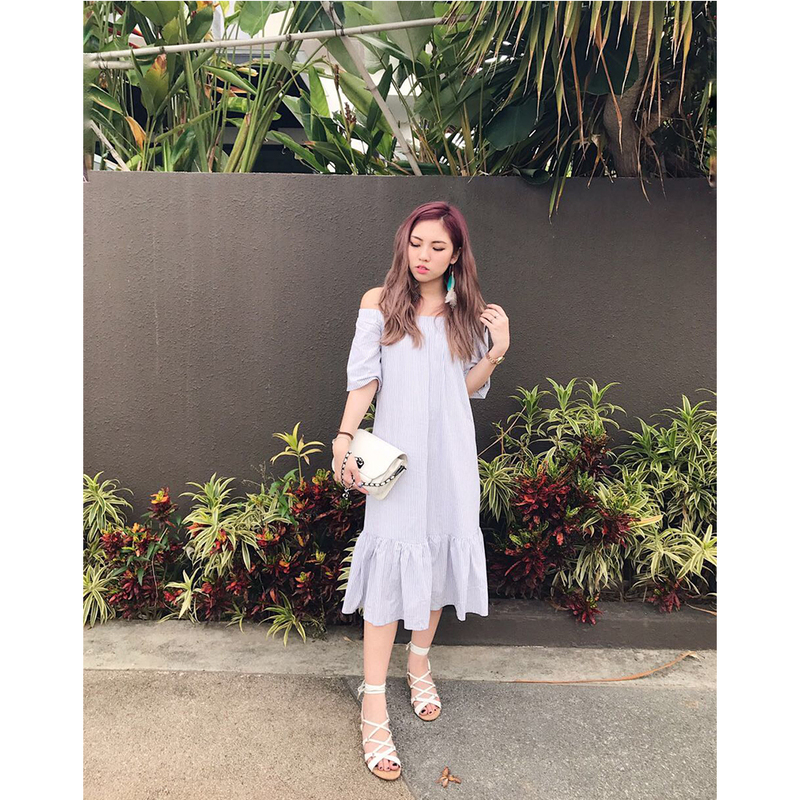 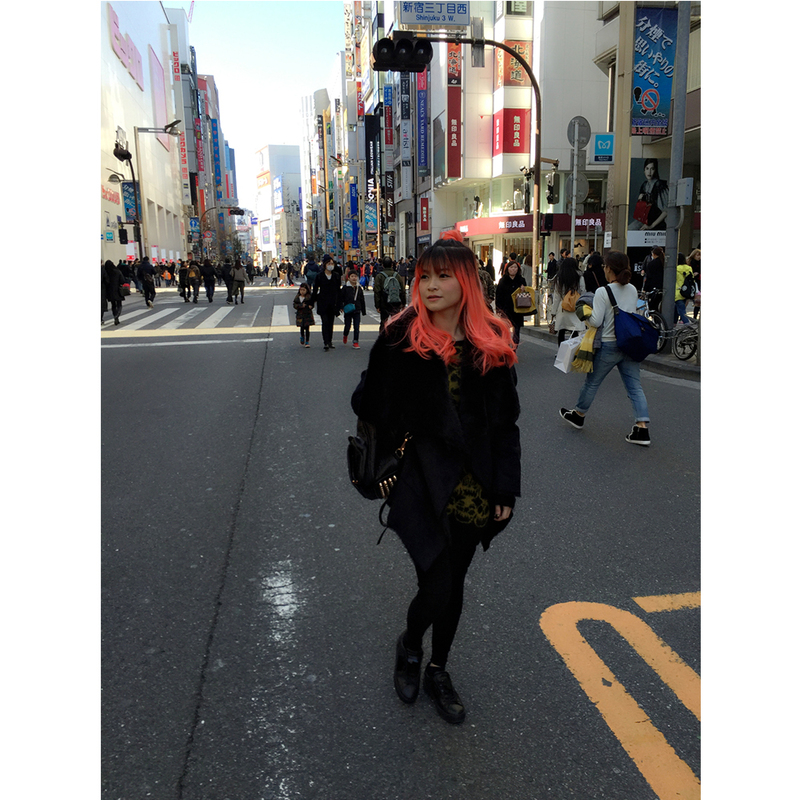 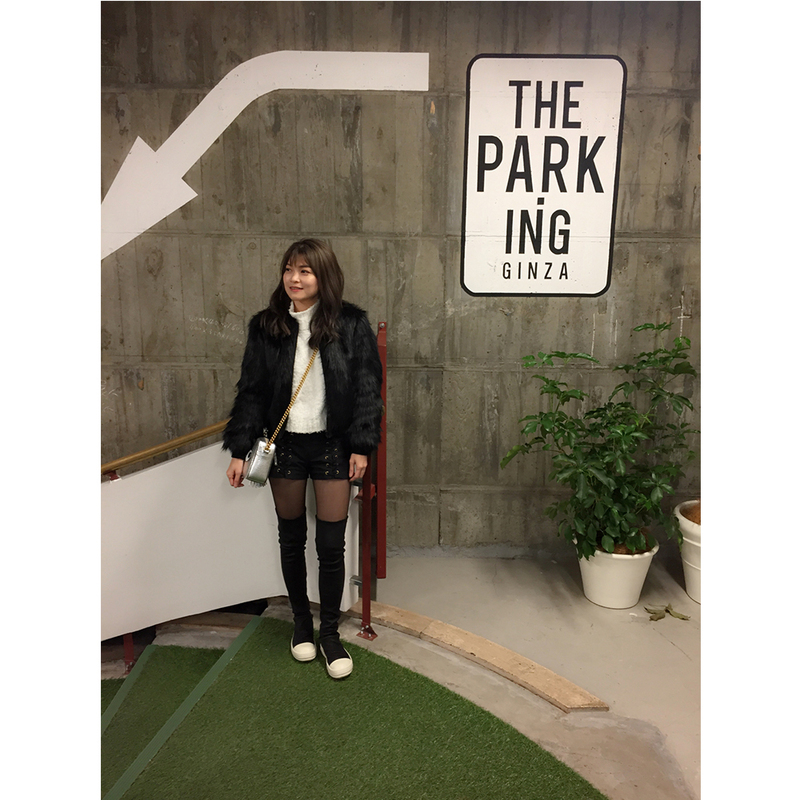 Being a lifestyle hairdresser, she loves to travel around for different experiences and fashion is one of her biggest interest. 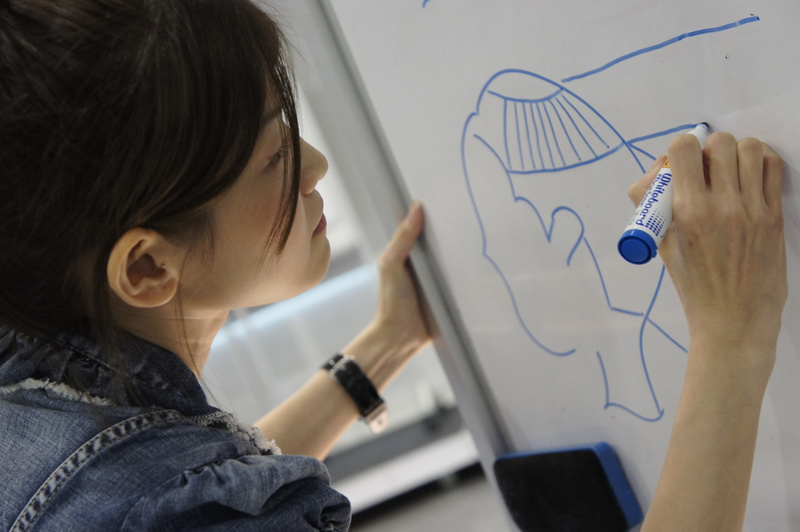 Art is knowing which one to keep.